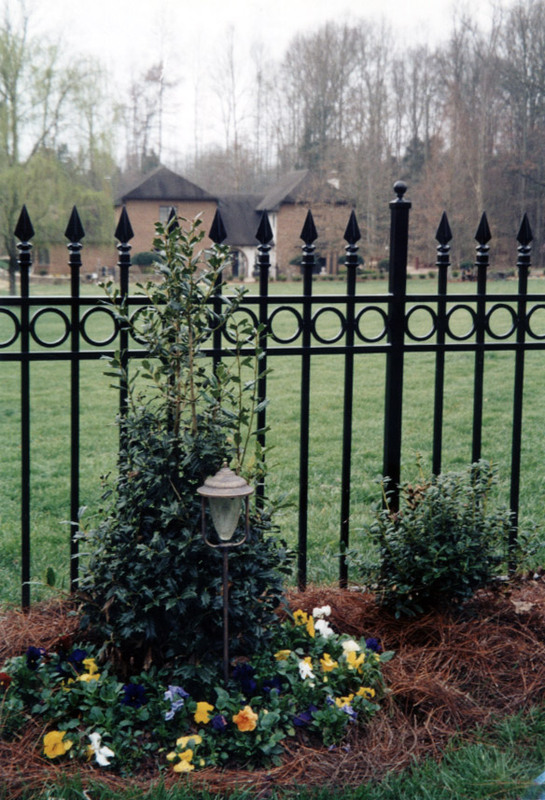 Fences have been around for thousands of years, offering security and protection to people, animals and property. 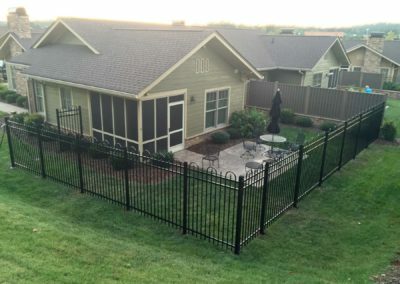 A good fence does more than make good neighbors, it just makes good sense! 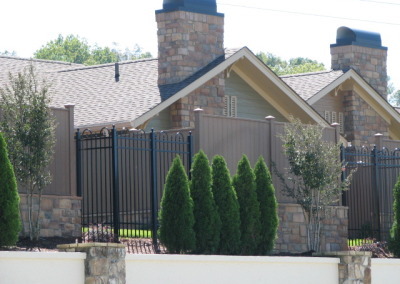 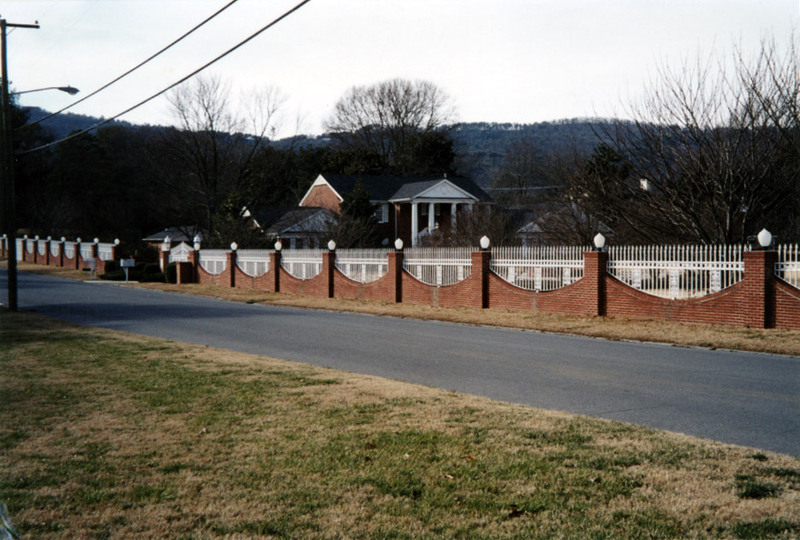 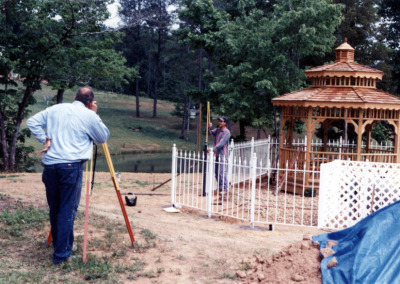 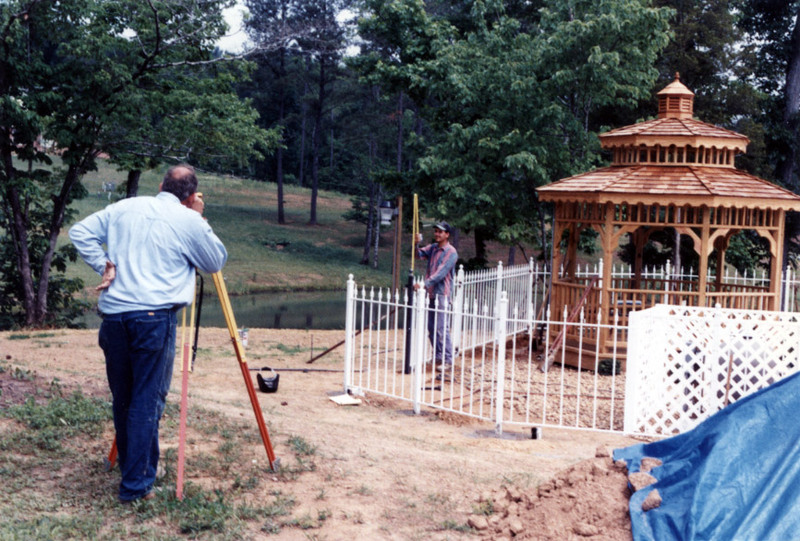 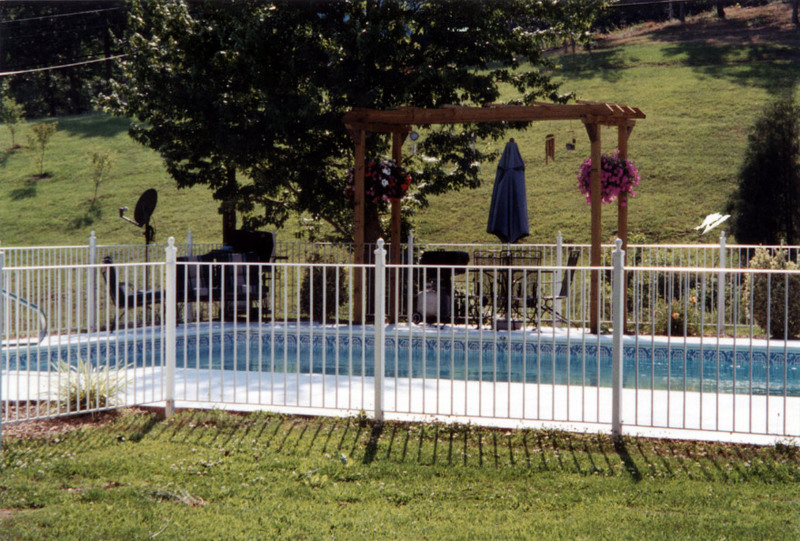 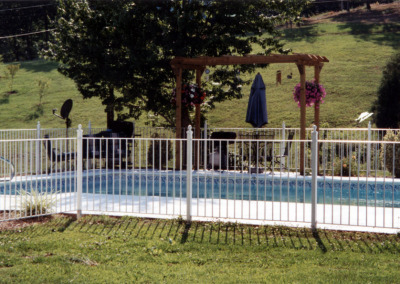 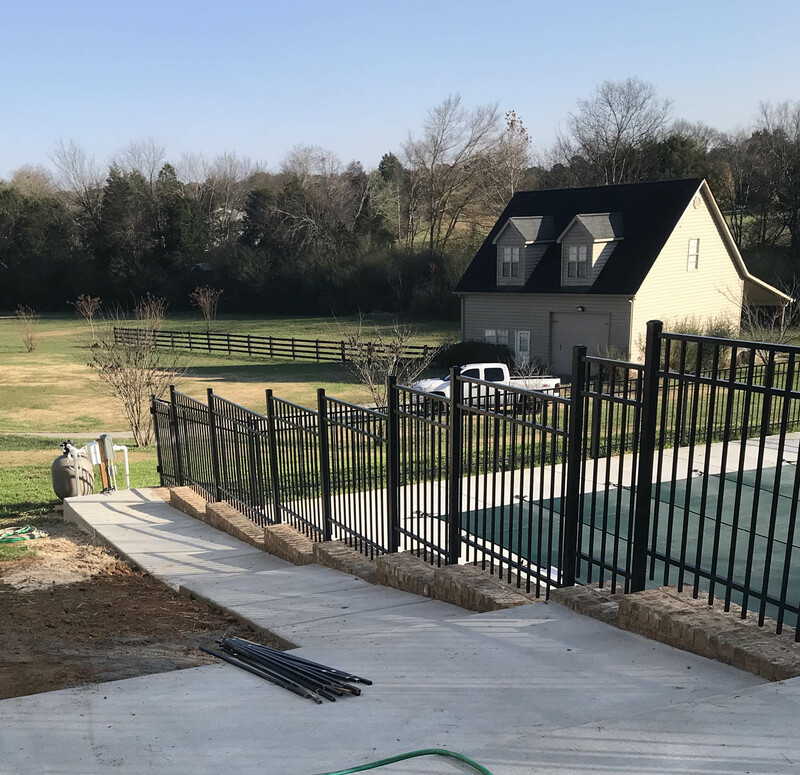 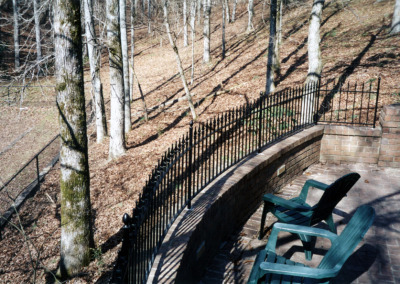 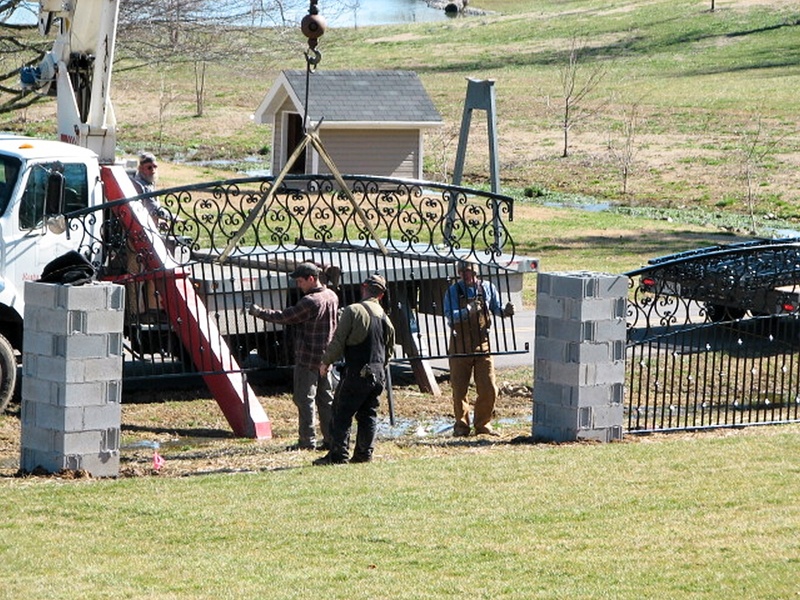 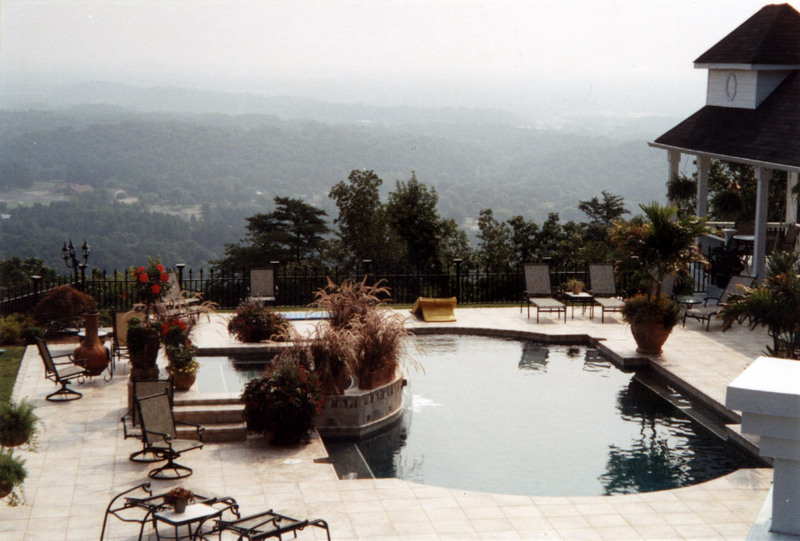 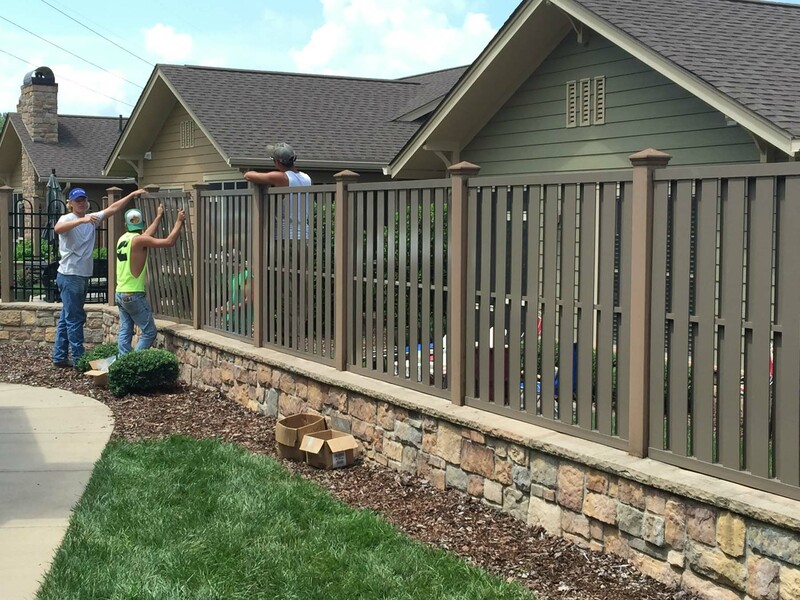 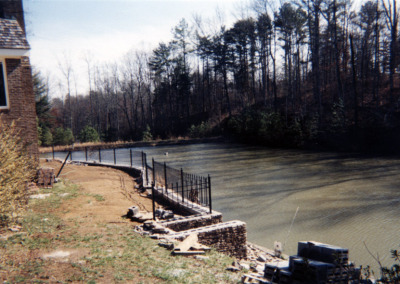 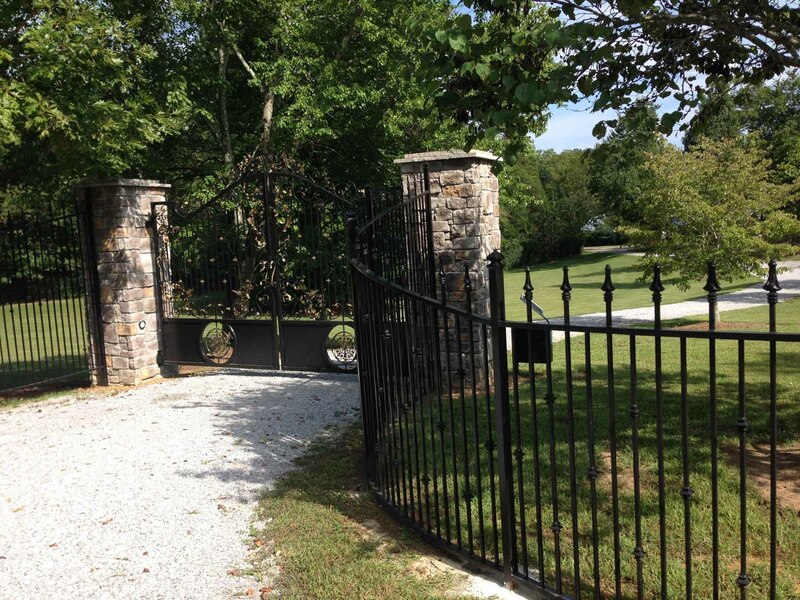 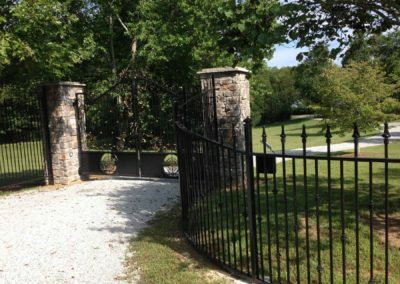 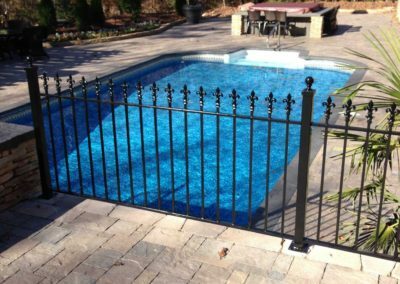 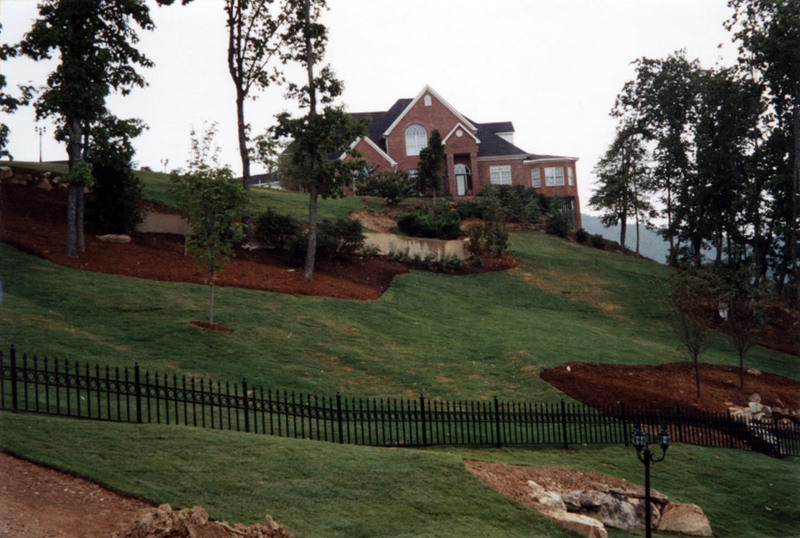 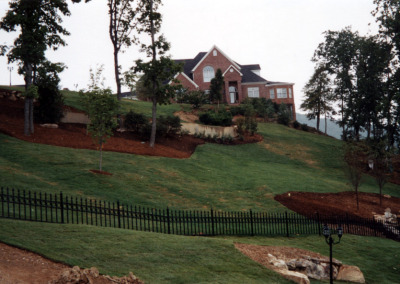 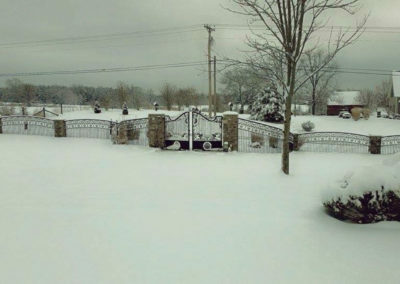 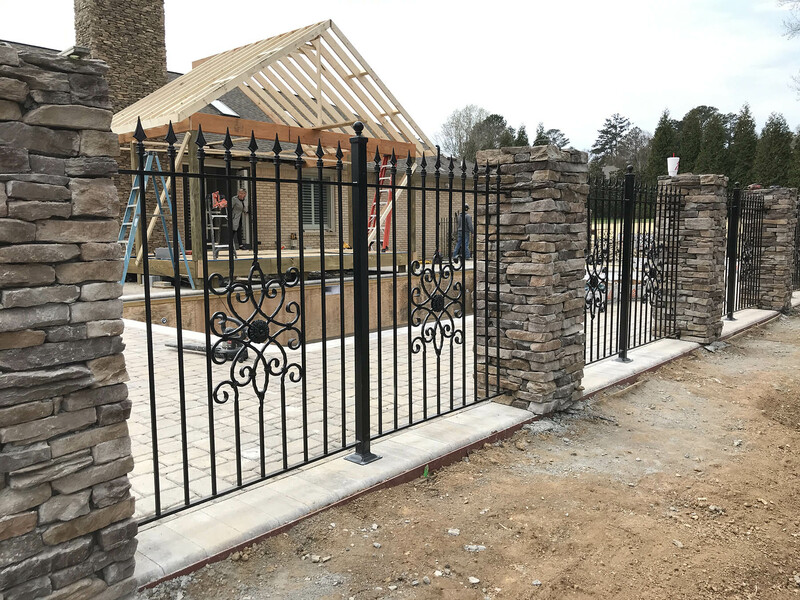 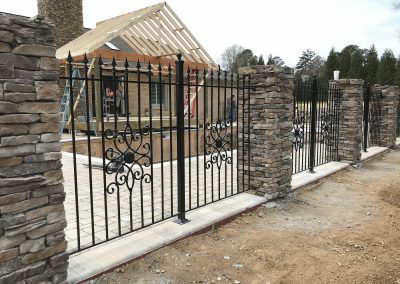 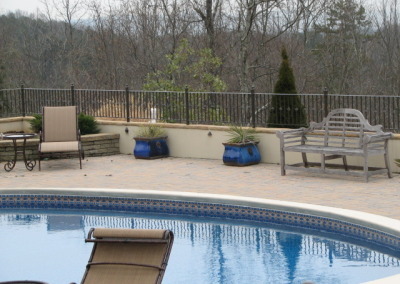 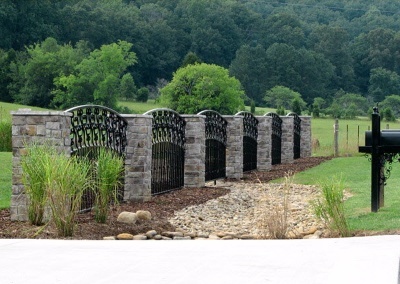 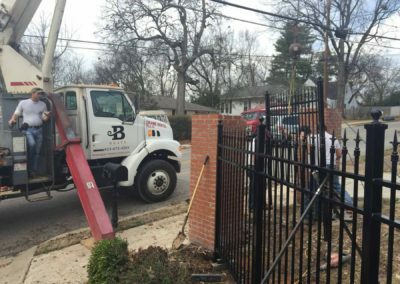 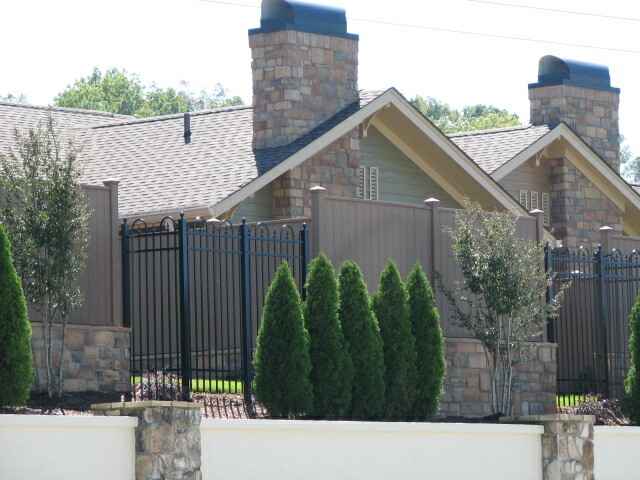 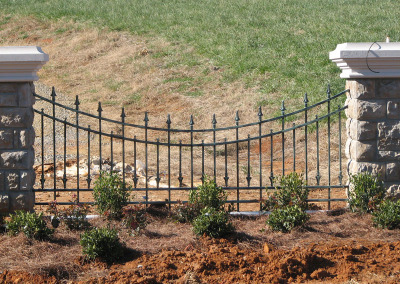 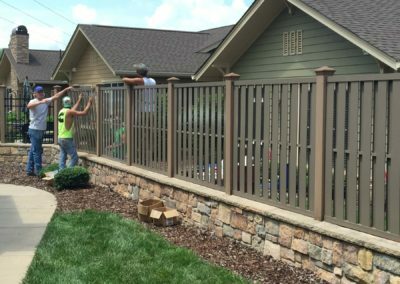 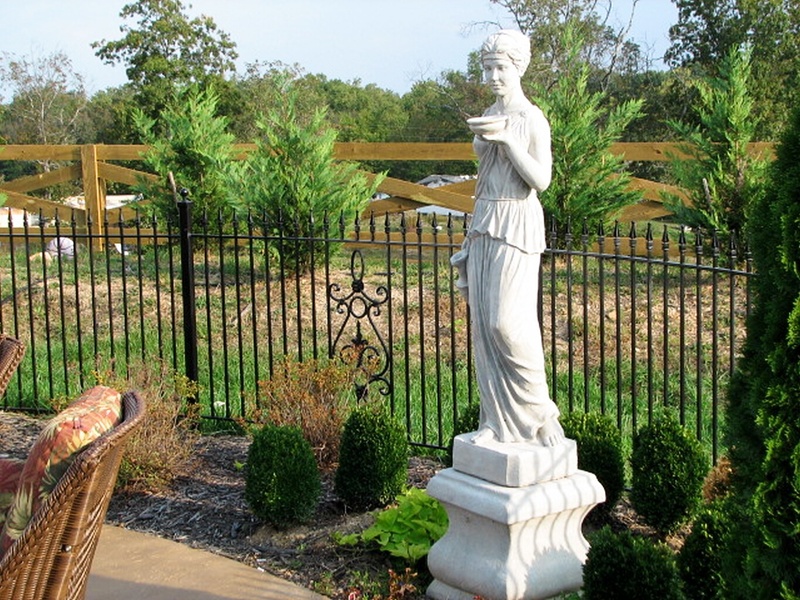 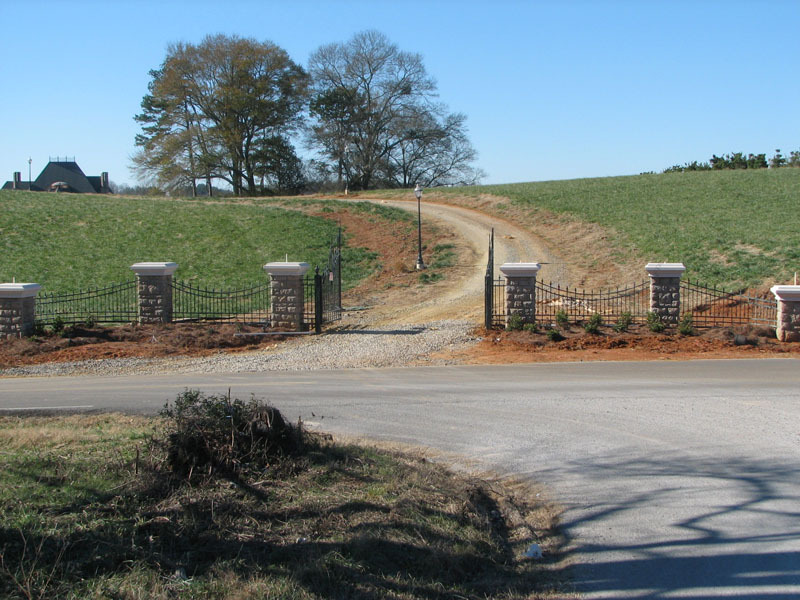 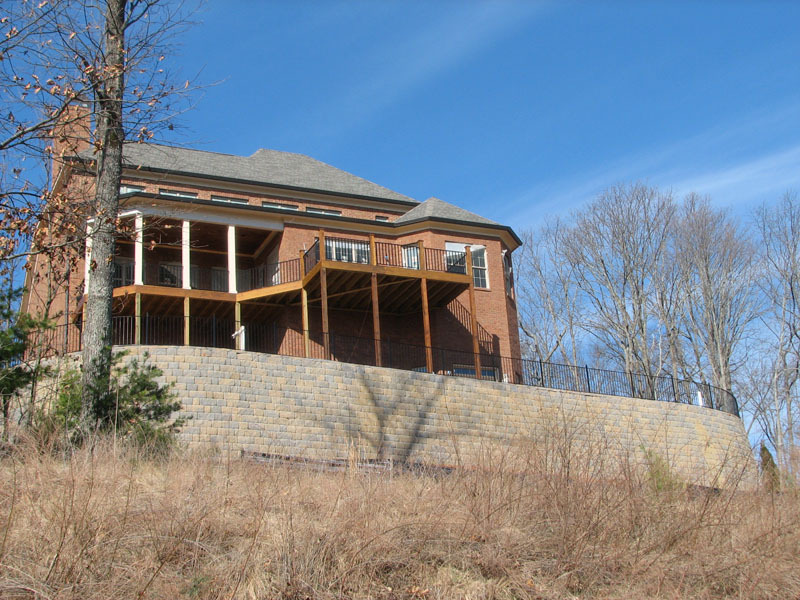 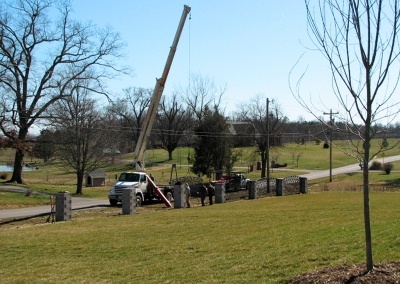 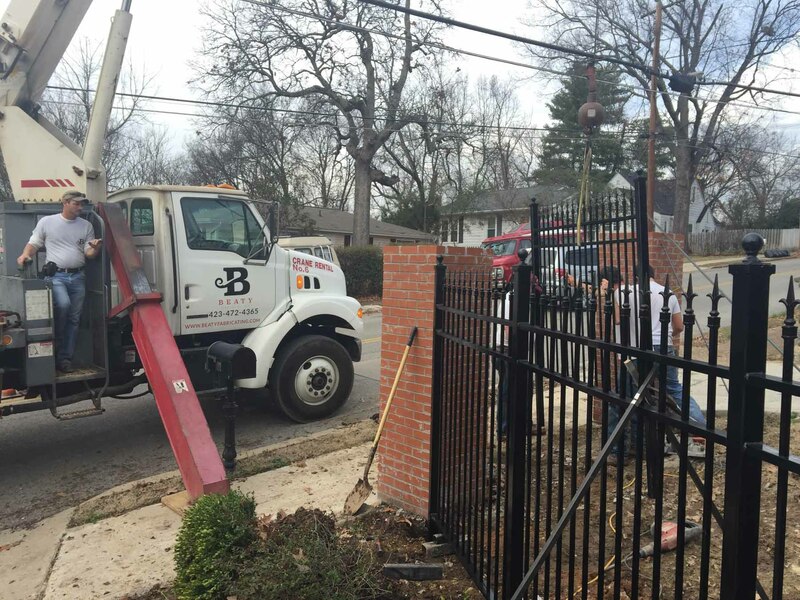 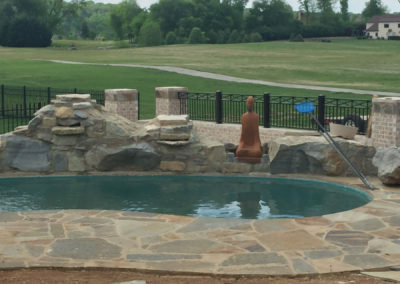 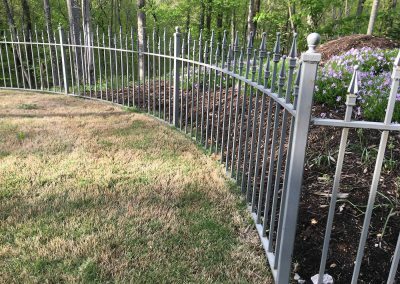 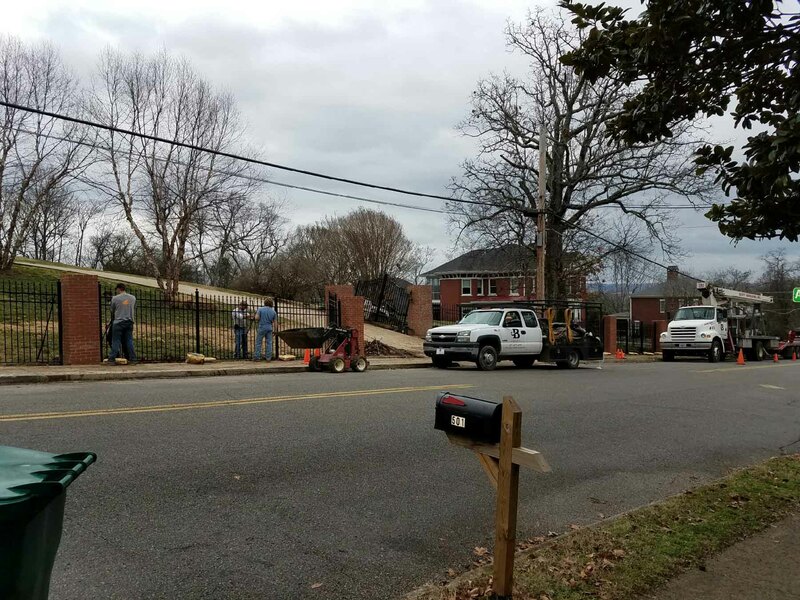 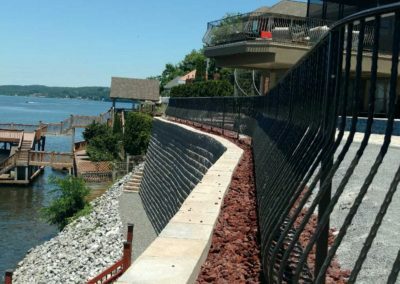 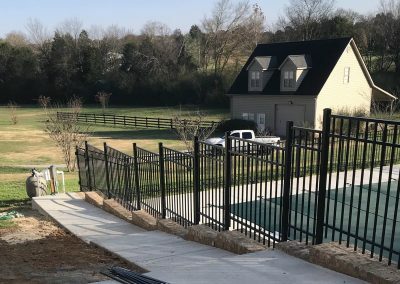 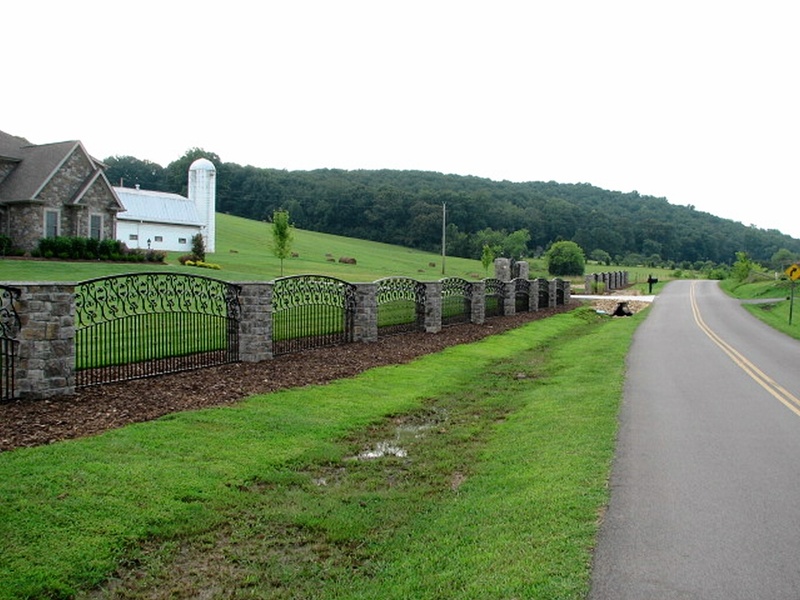 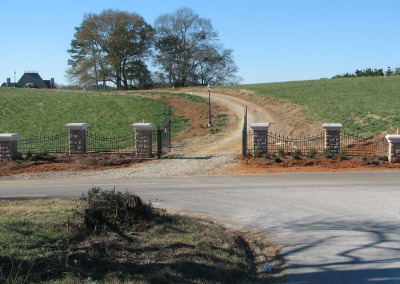 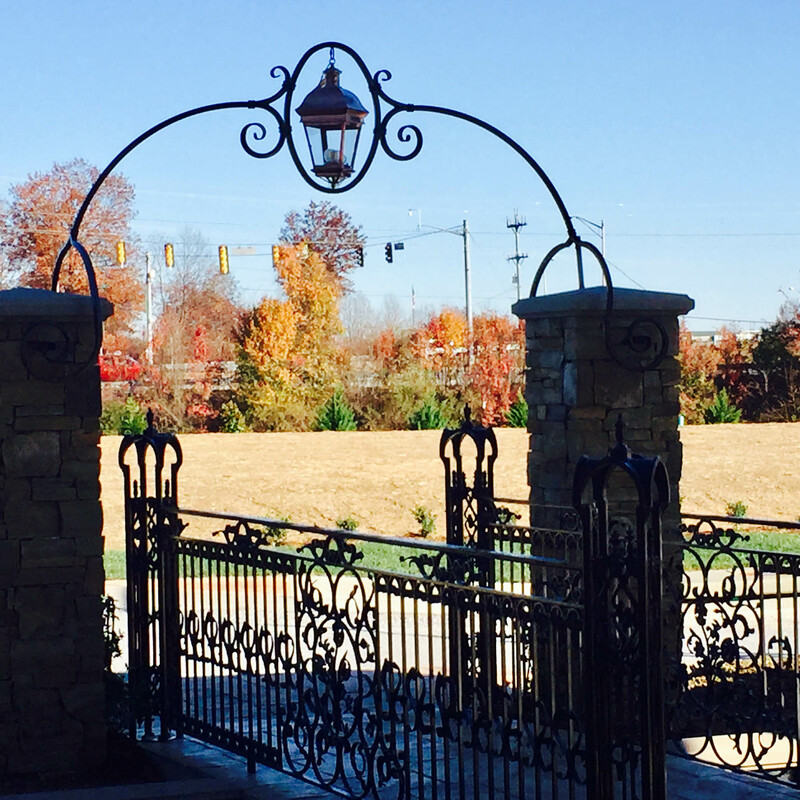 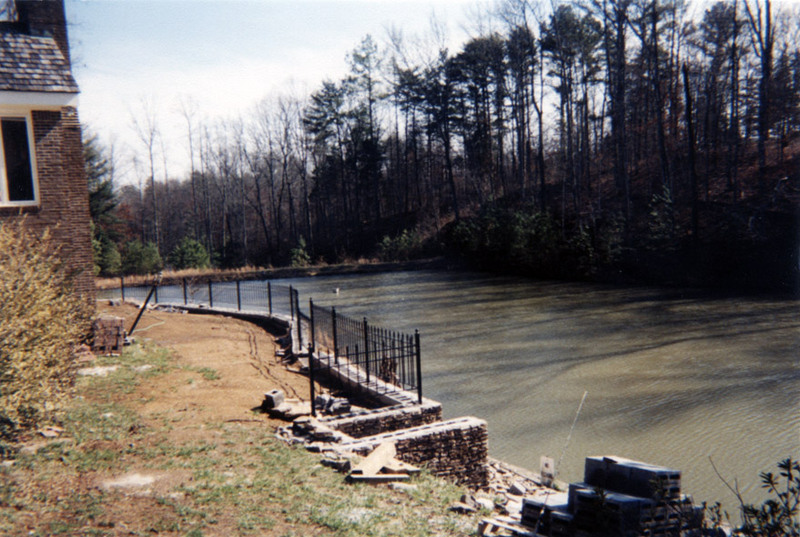 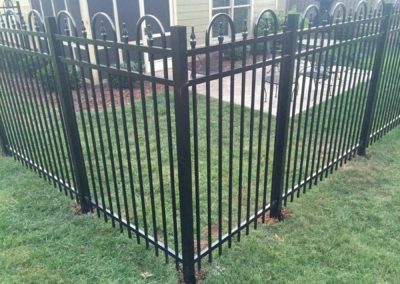 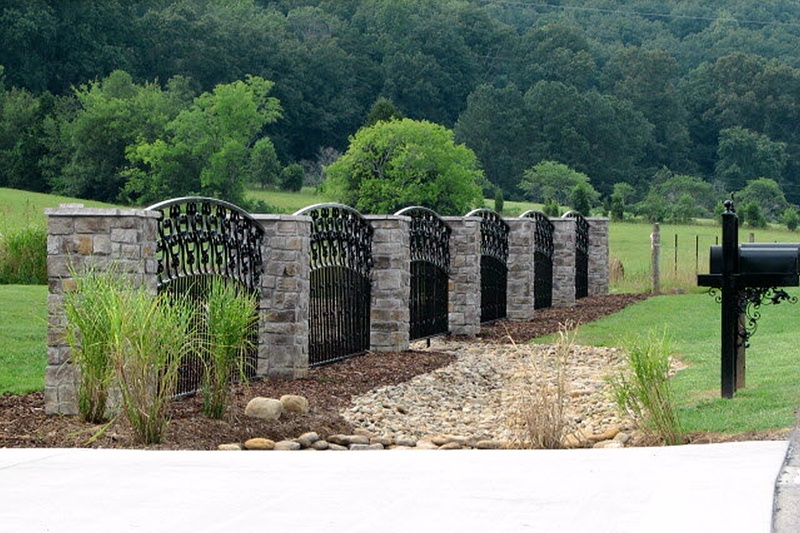 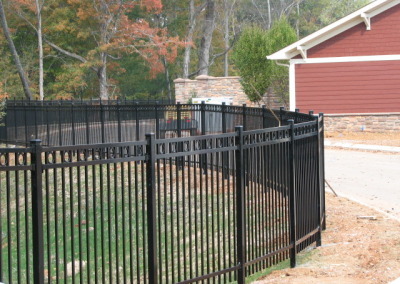 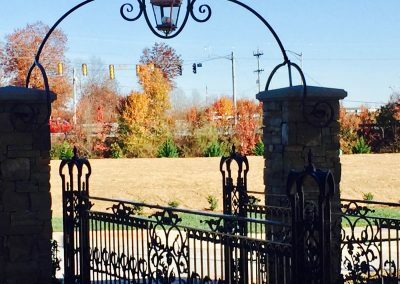 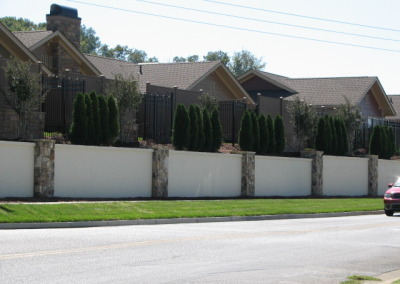 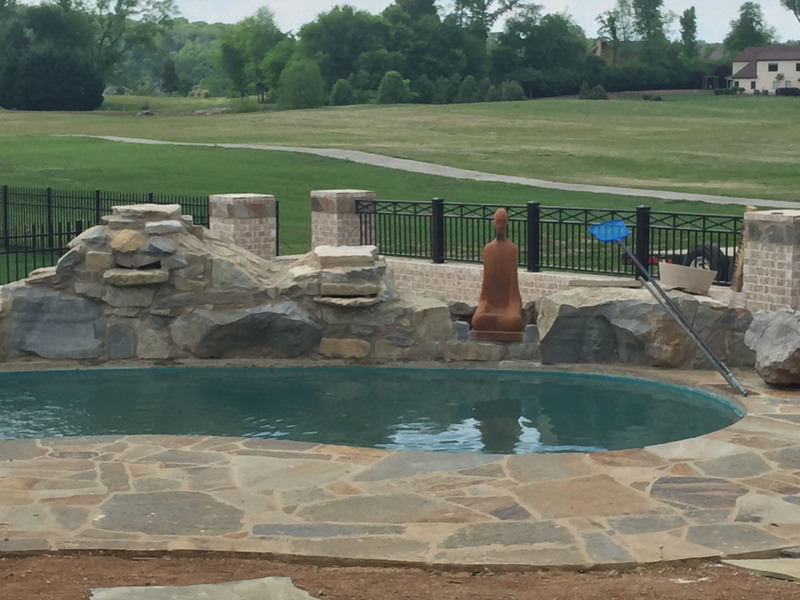 At Beaty Fabricating, located just minutes from Chattanooga, TN, we believe a fence can offer more than safety and security. 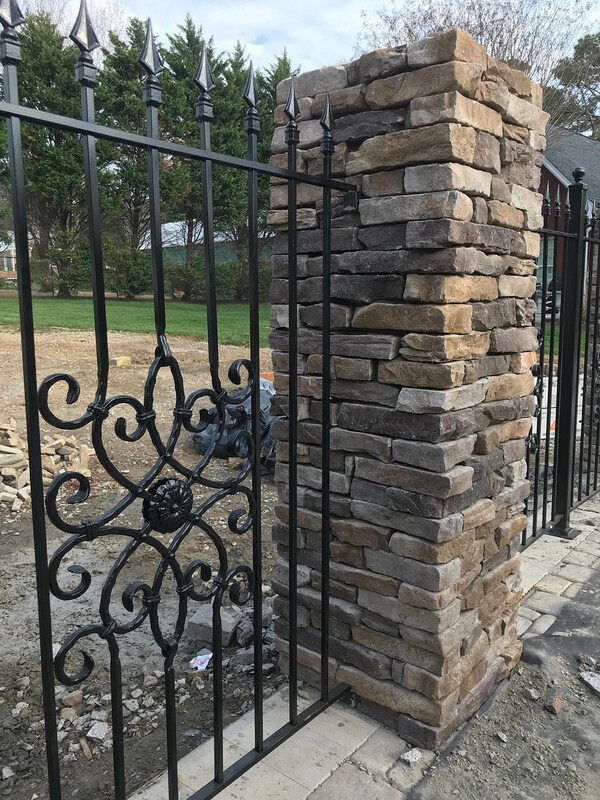 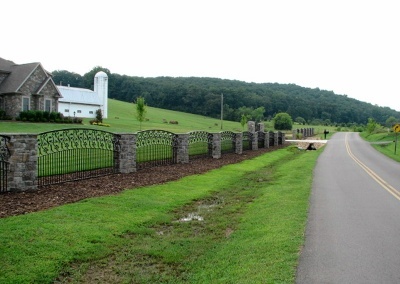 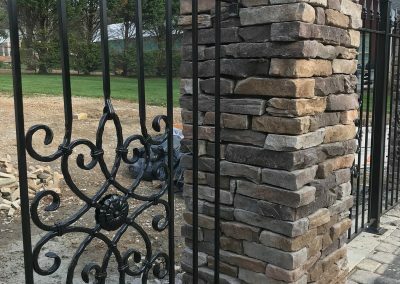 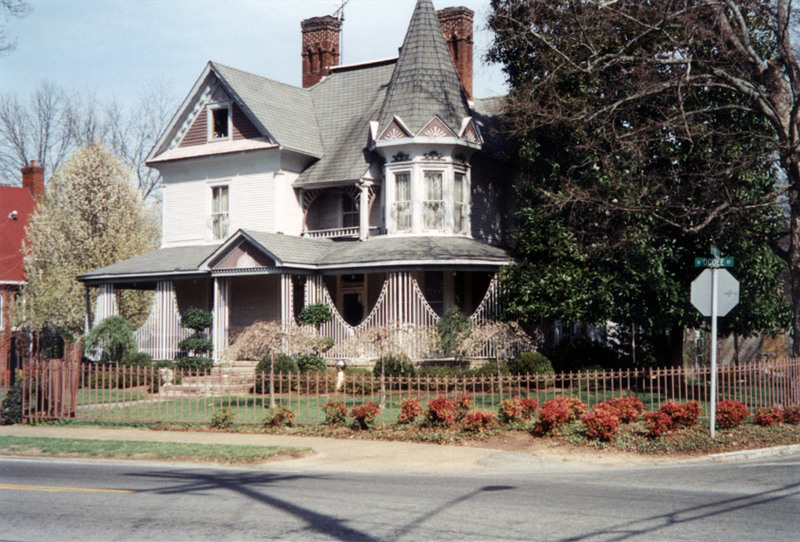 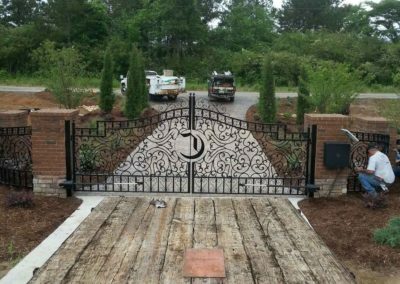 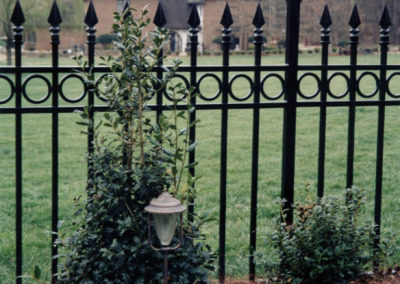 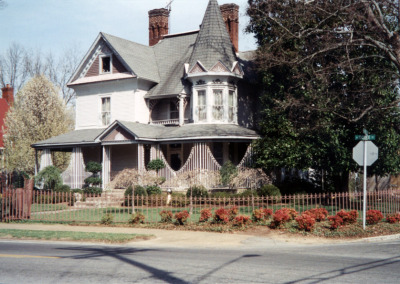 An iron fence can offer durability and beauty that not only protects an area but adds to the design of its surroundings. 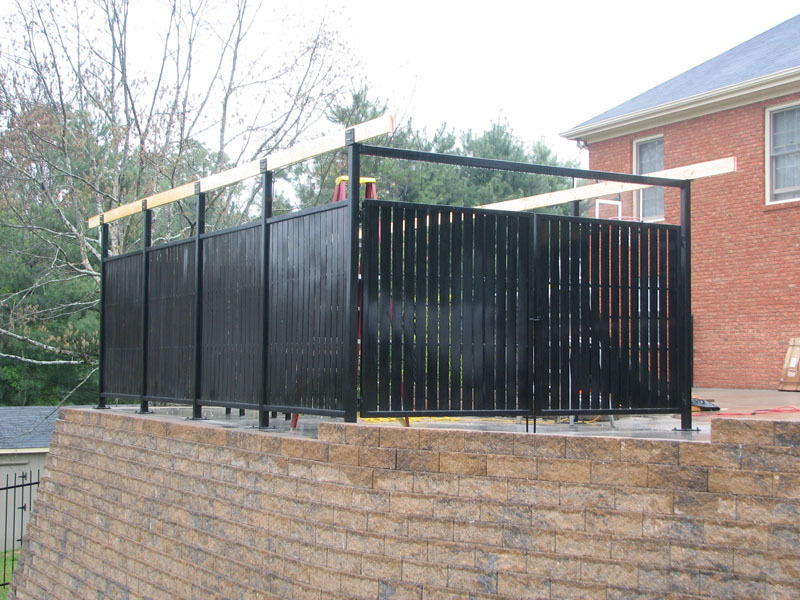 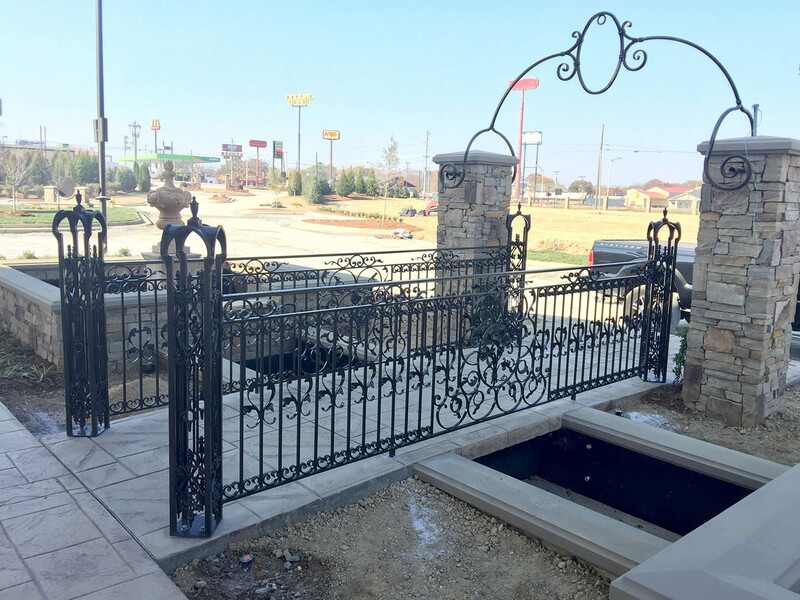 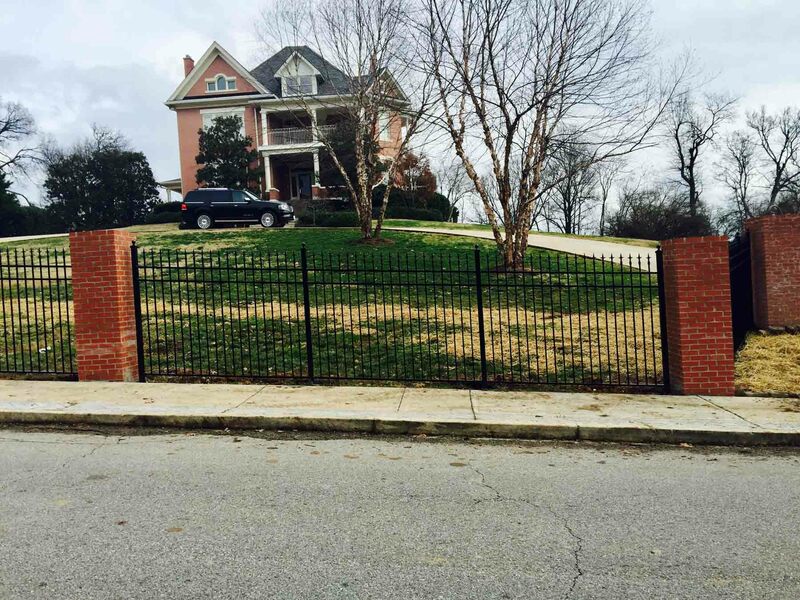 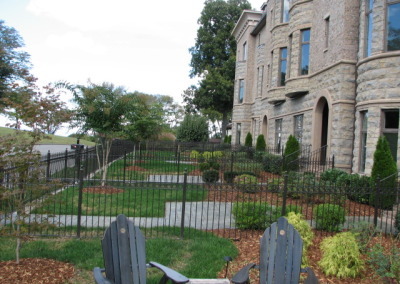 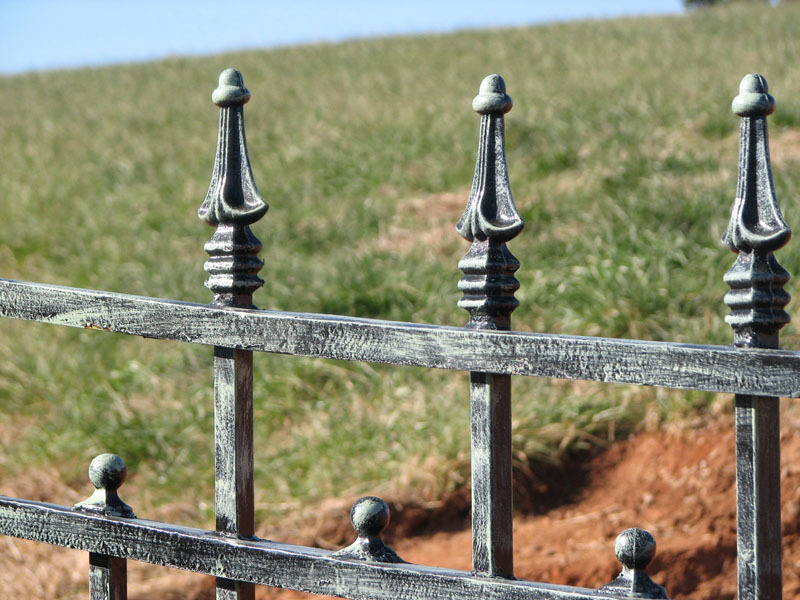 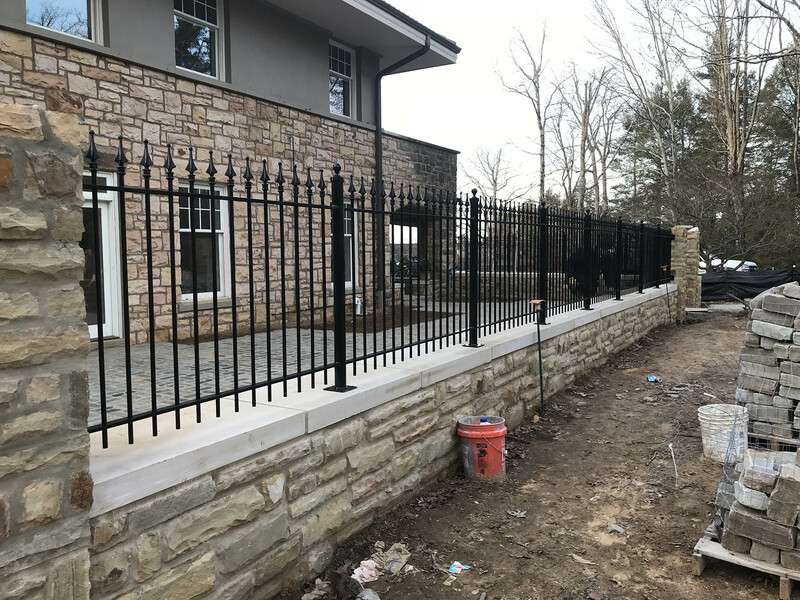 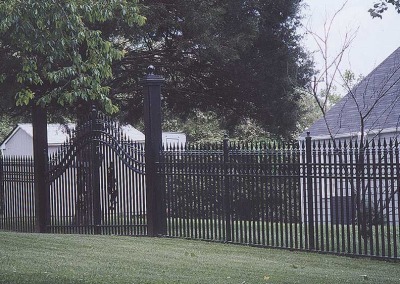 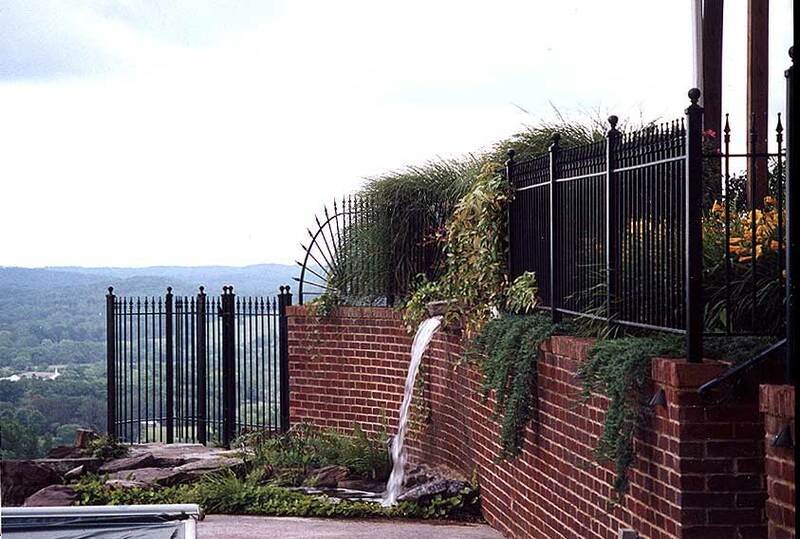 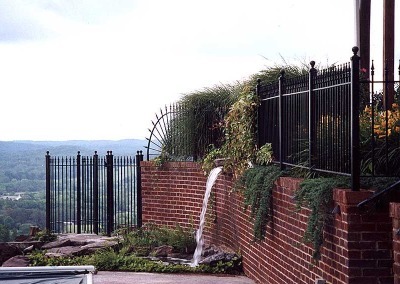 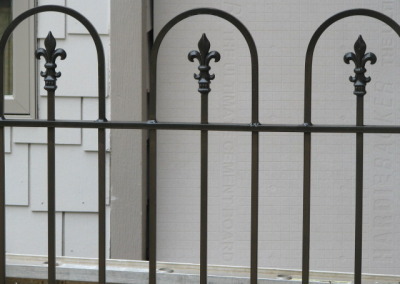 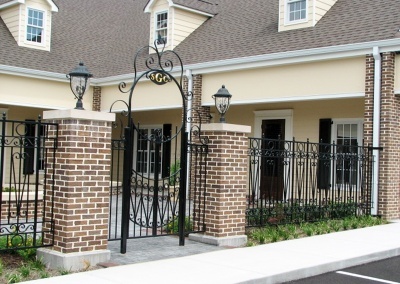 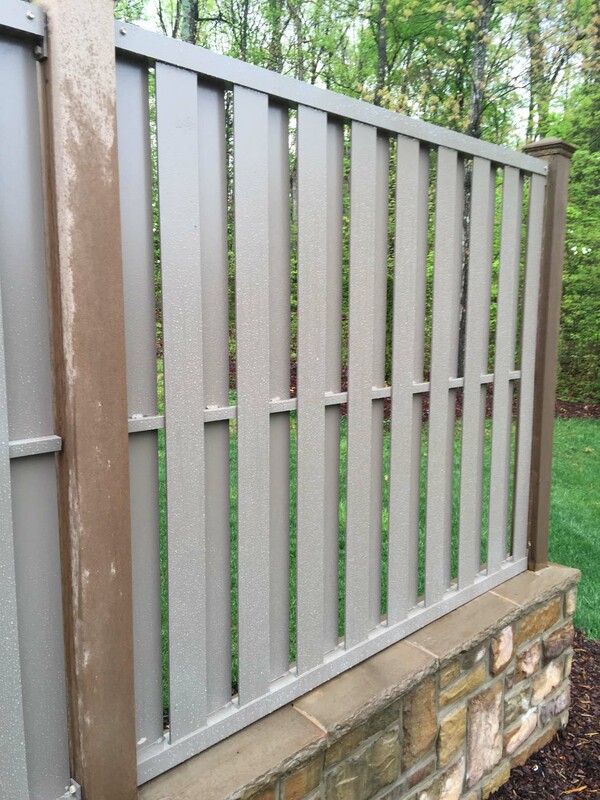 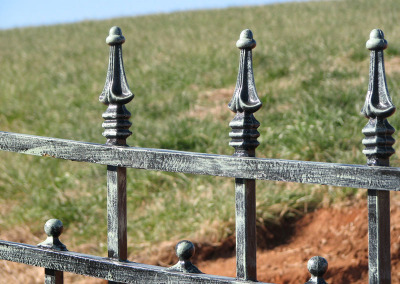 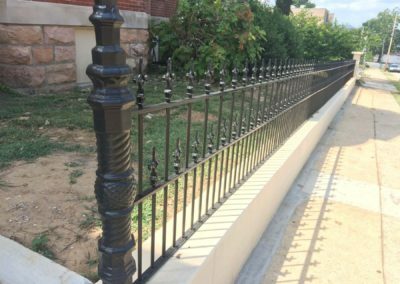 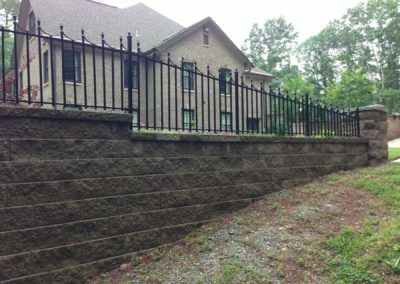 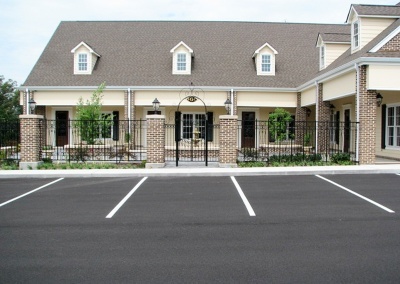 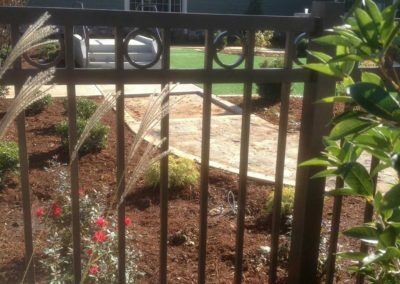 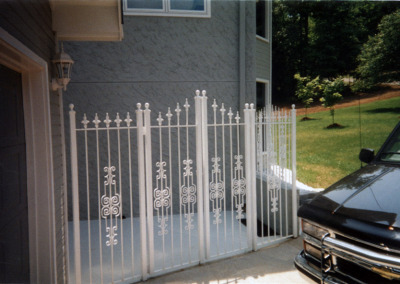 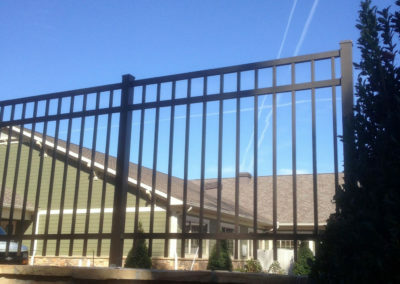 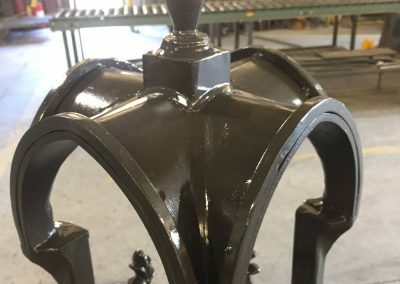 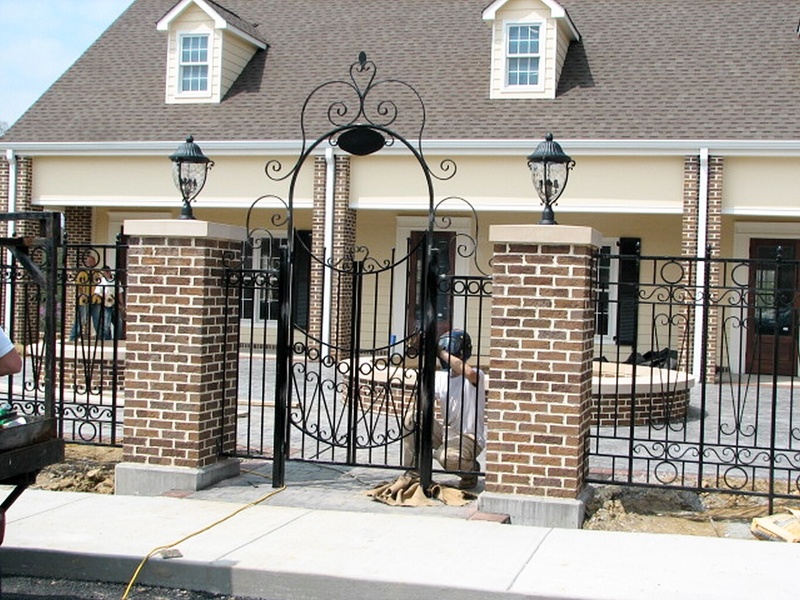 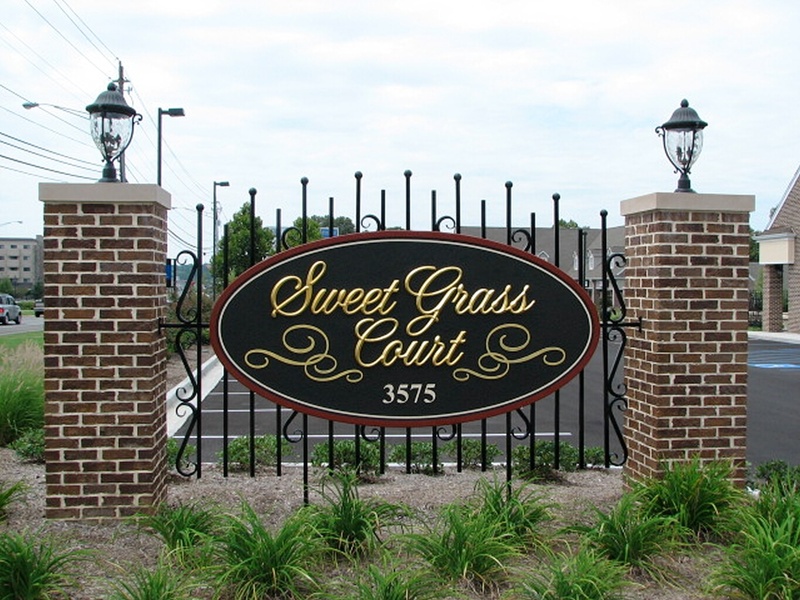 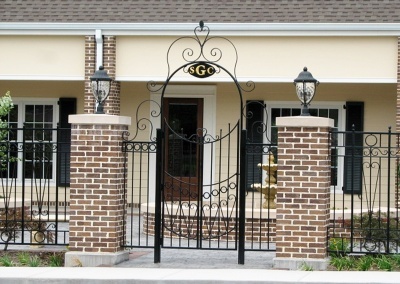 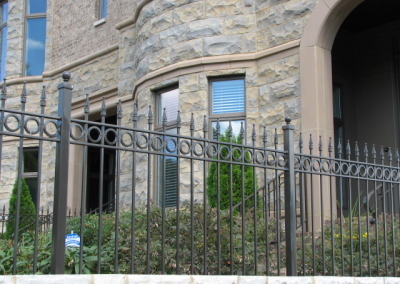 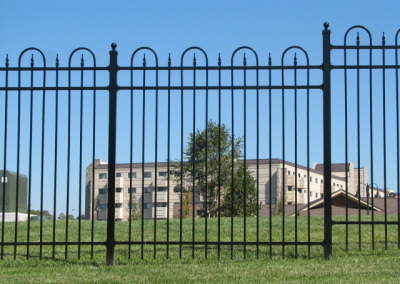 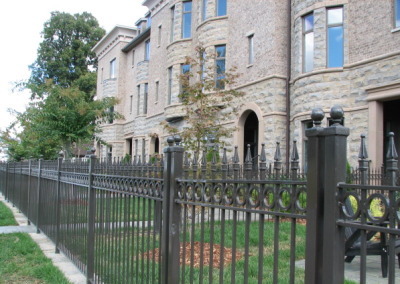 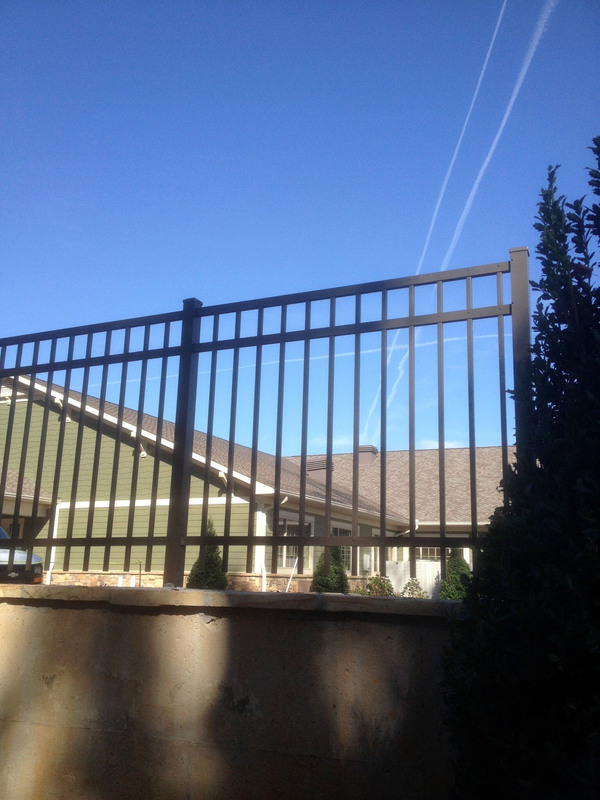 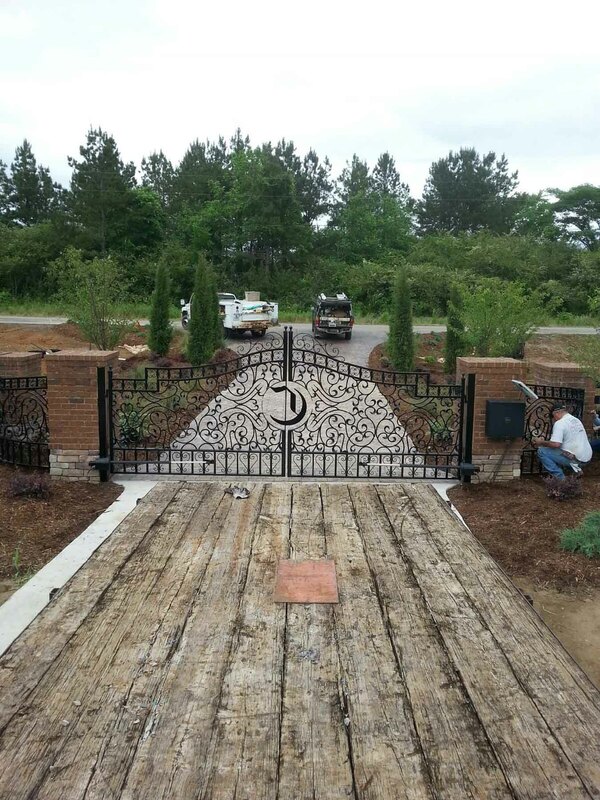 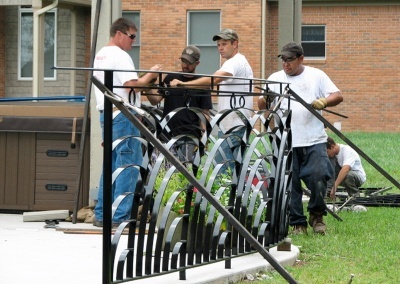 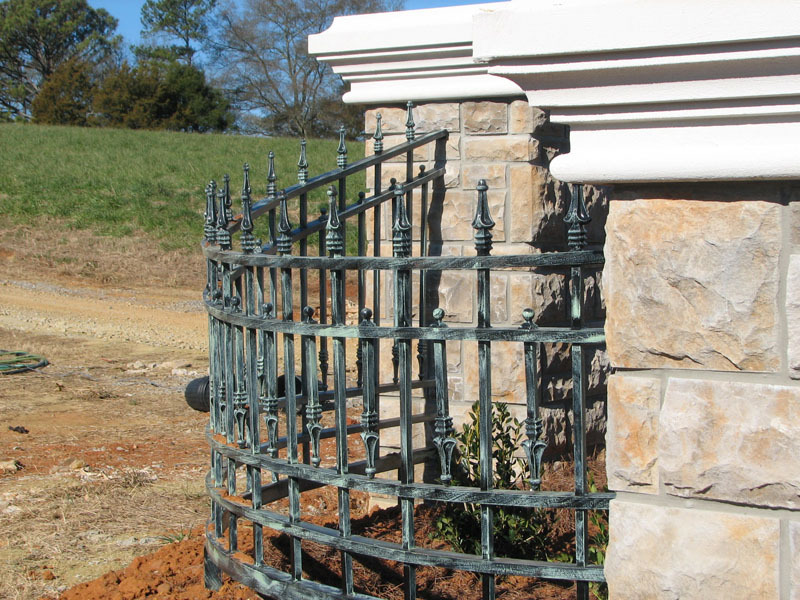 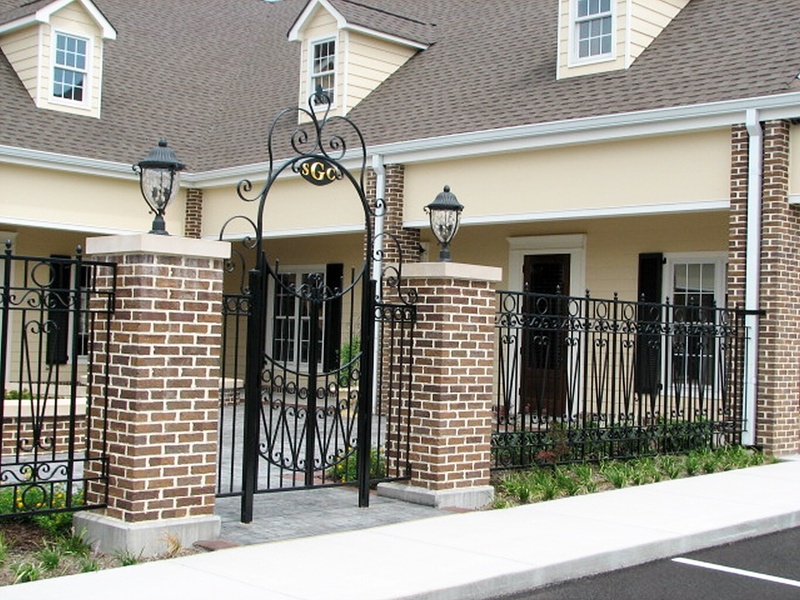 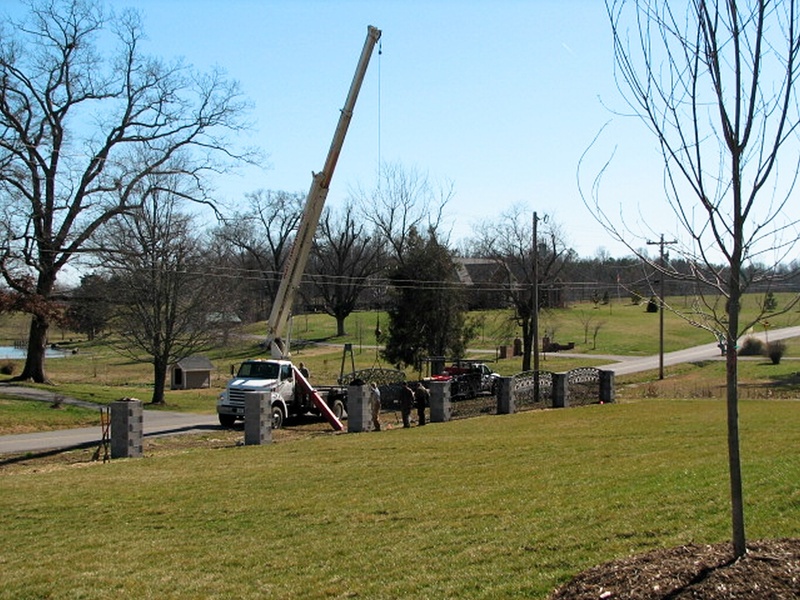 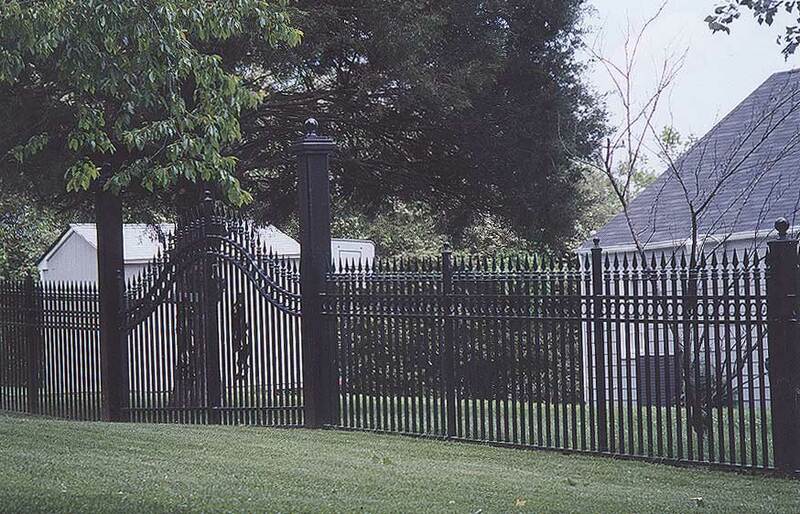 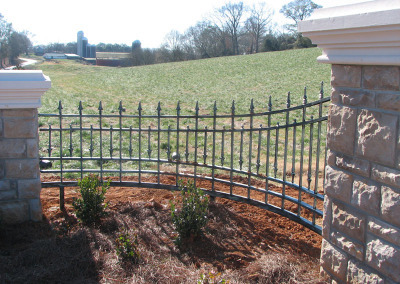 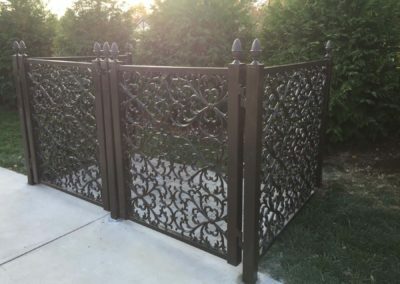 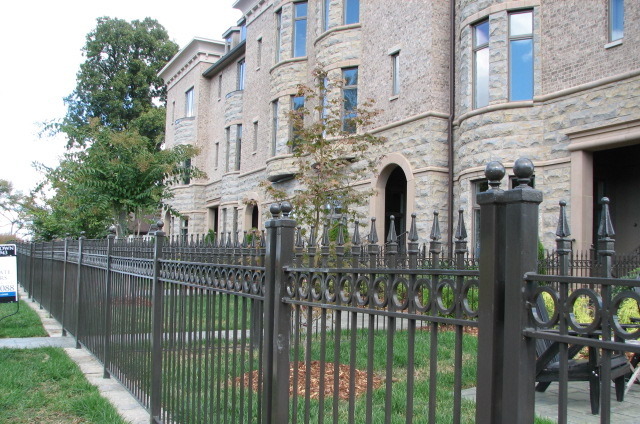 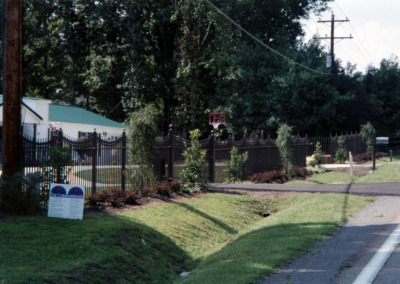 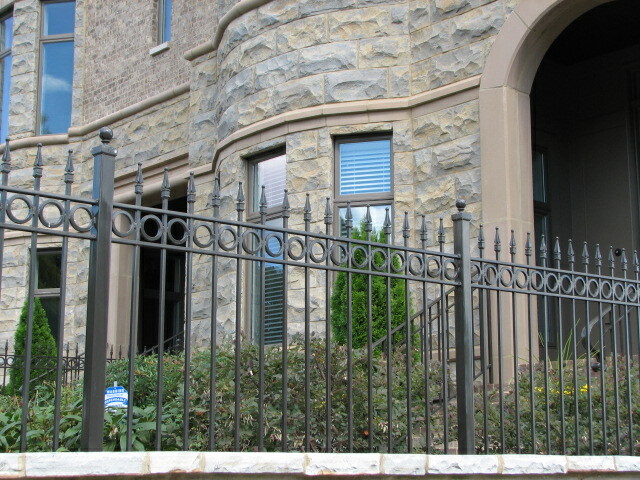 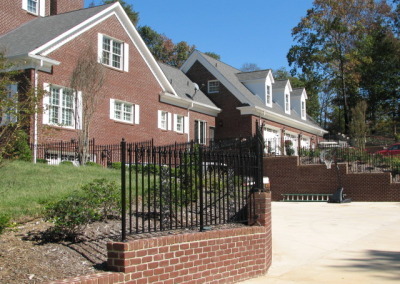 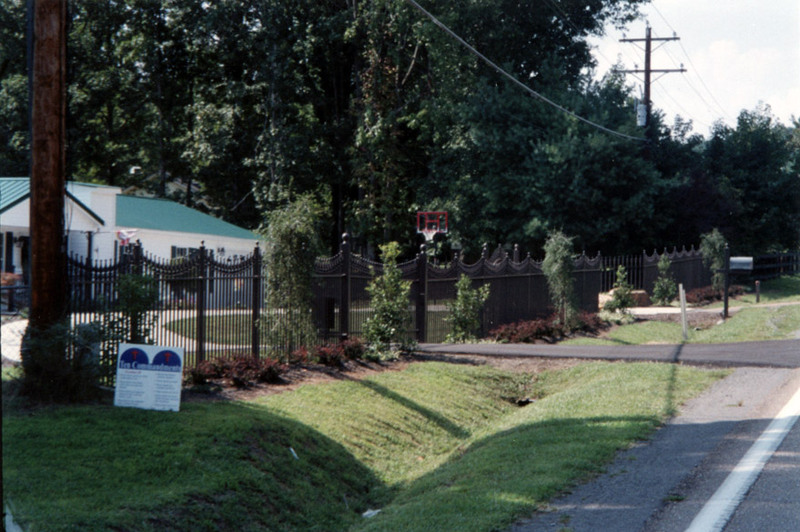 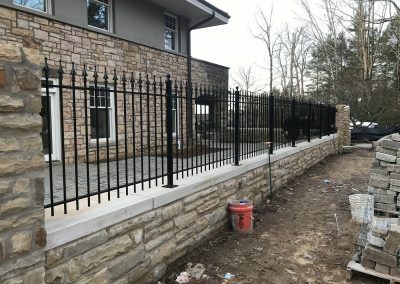 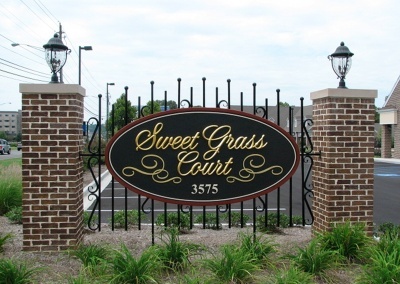 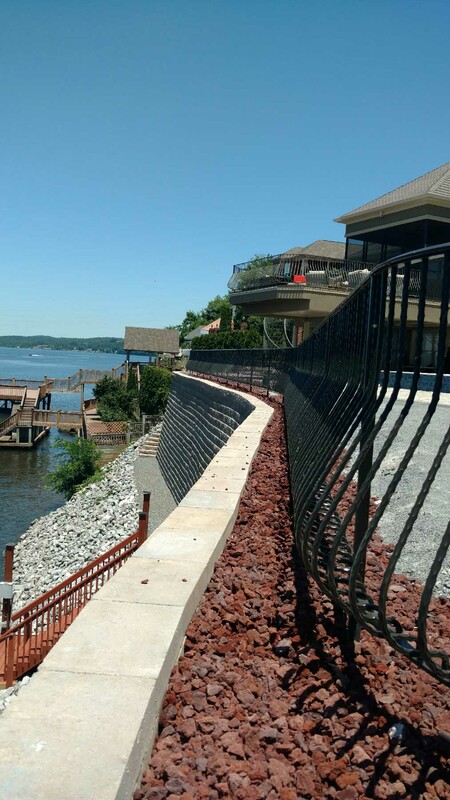 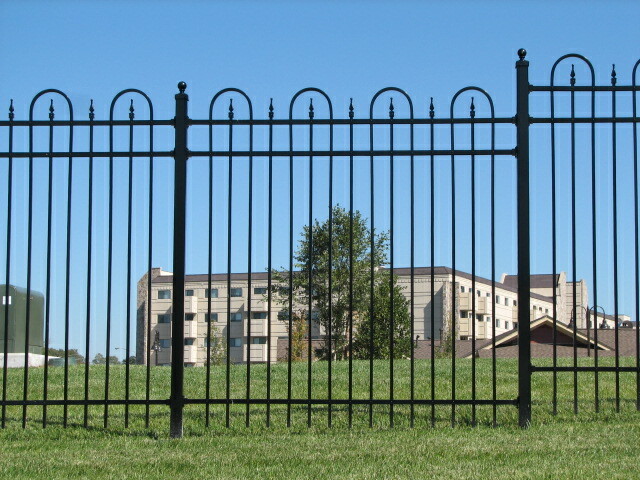 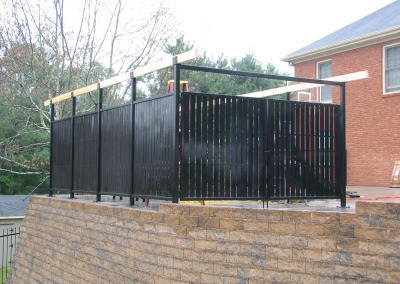 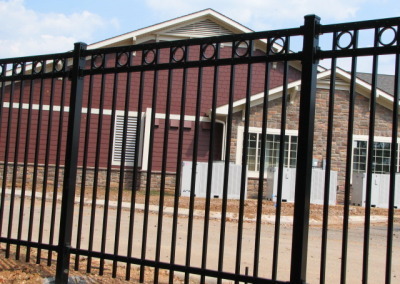 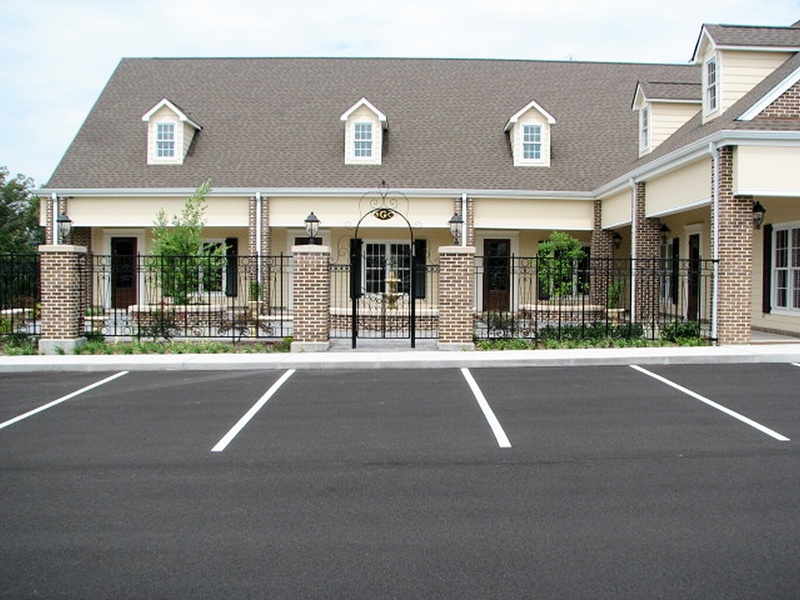 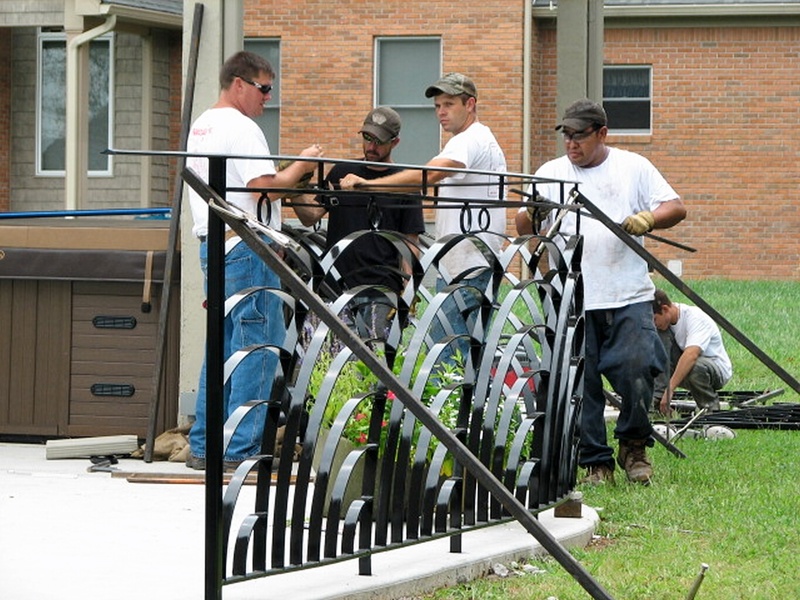 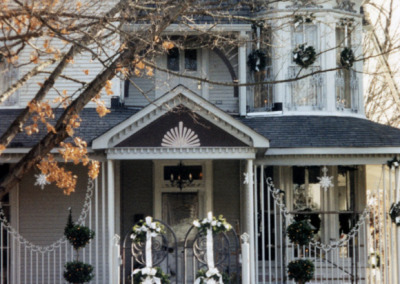 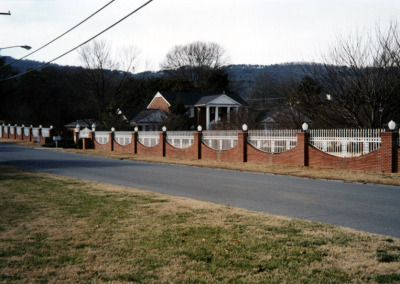 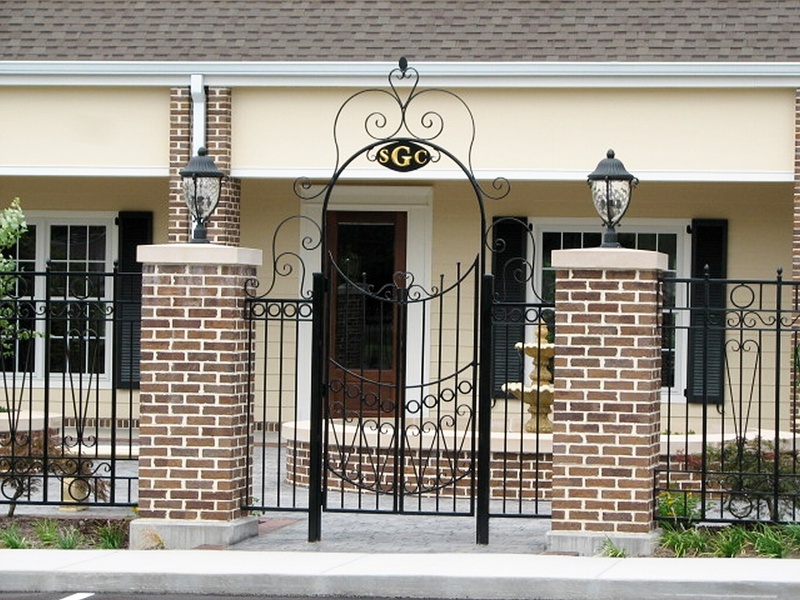 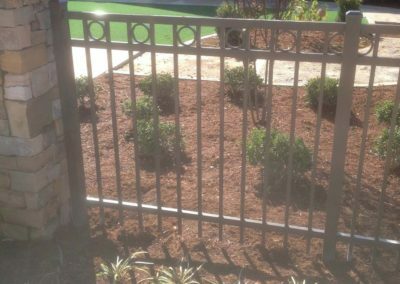 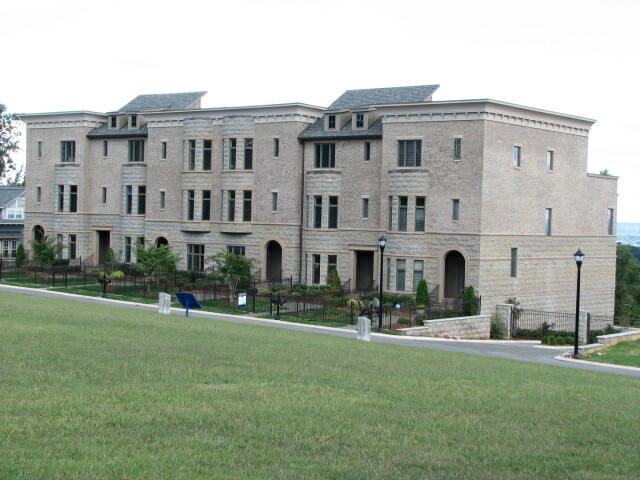 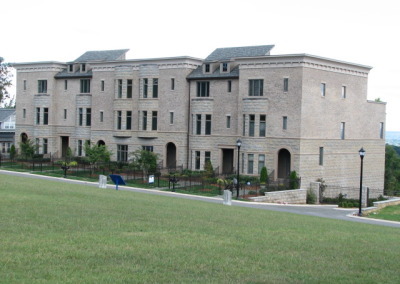 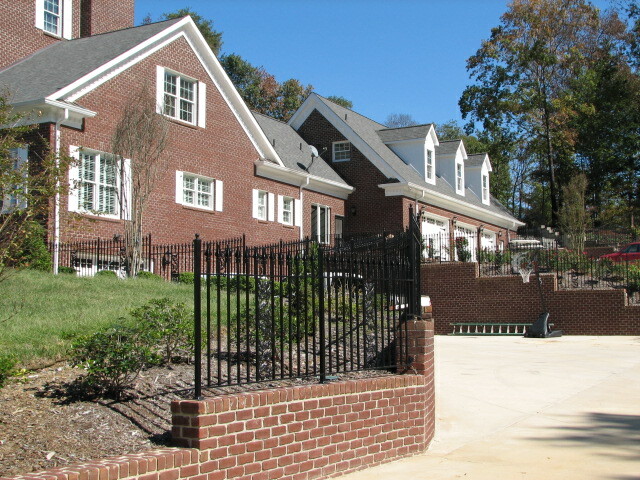 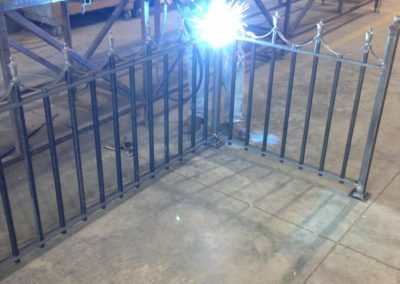 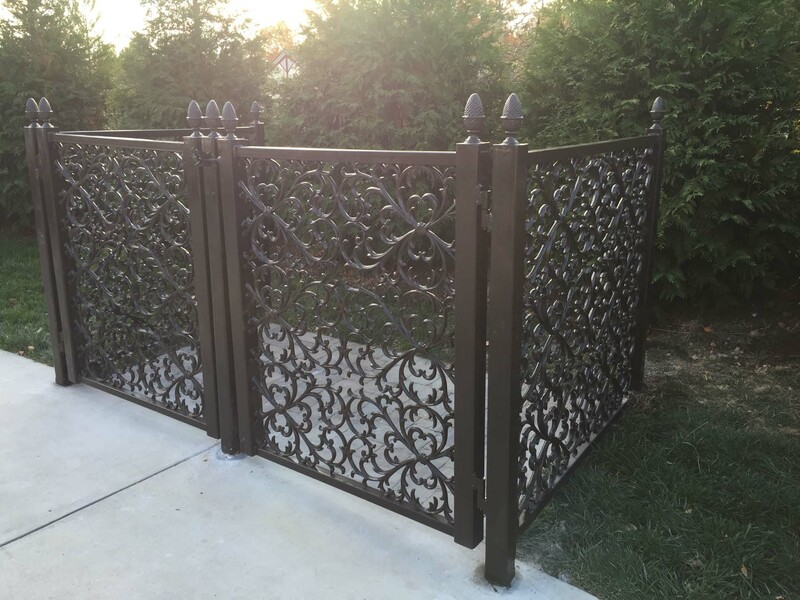 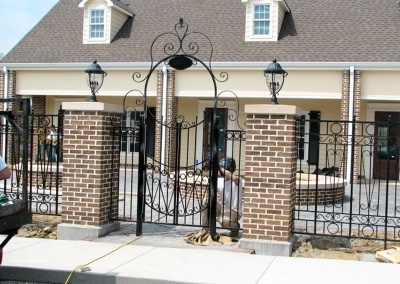 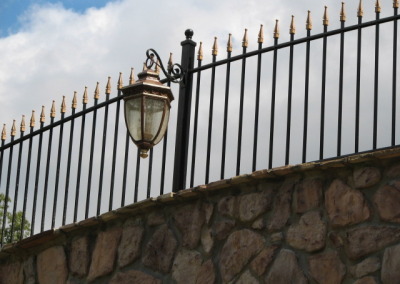 We have spent over 30 years creating custom iron fence solutions for commercial, industrial and residential projects and we can work with you to give you exactly what you need. 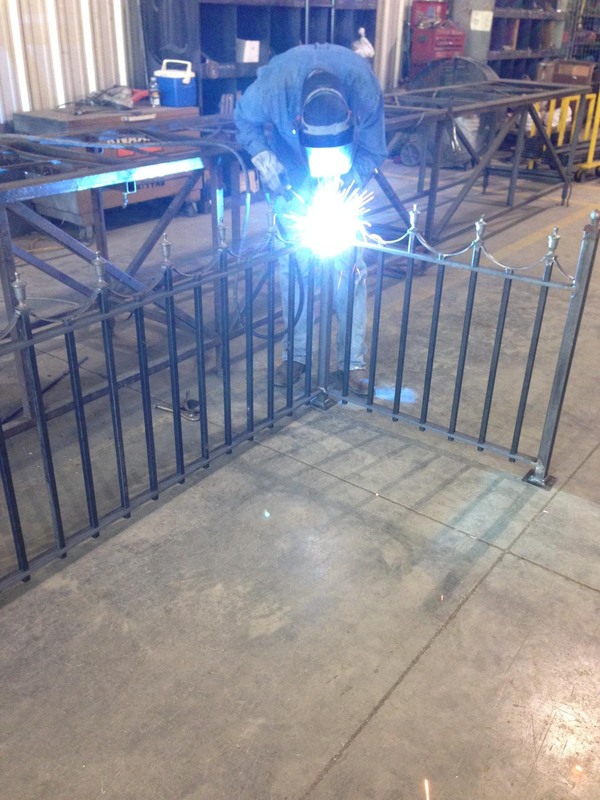 No job is too large or too small for the experts at Beaty Fabricating! 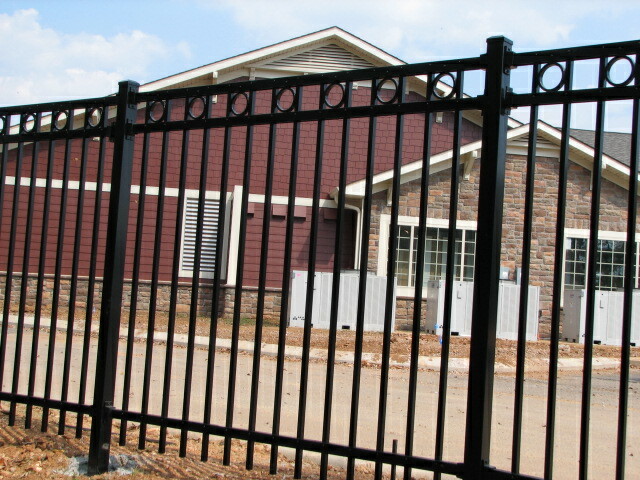 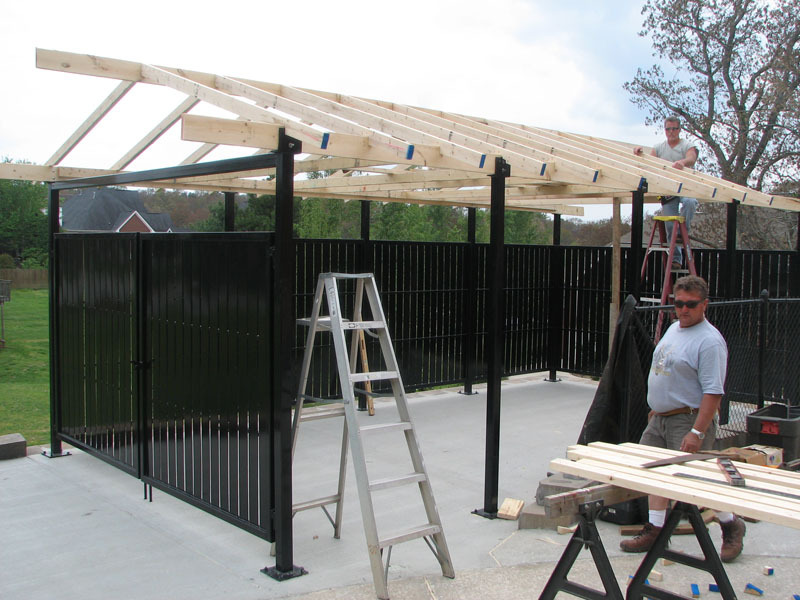 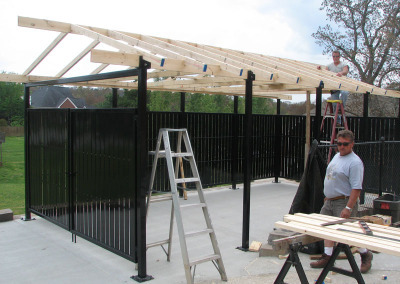 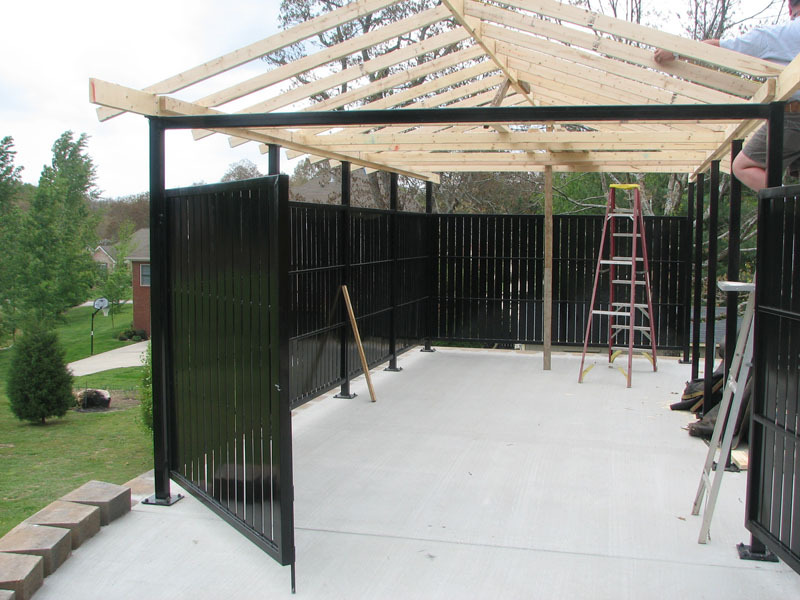 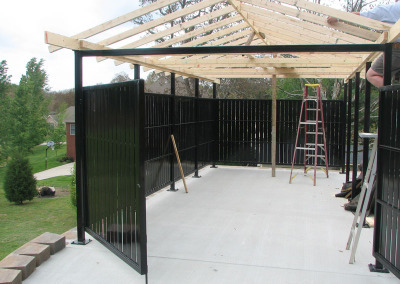 Each fencing solution is developed to meet the exact need of the client. 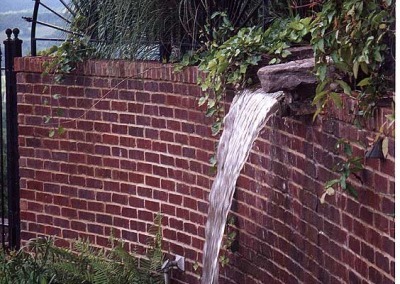 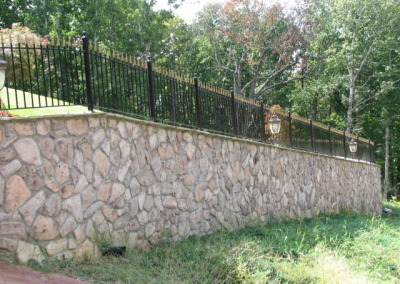 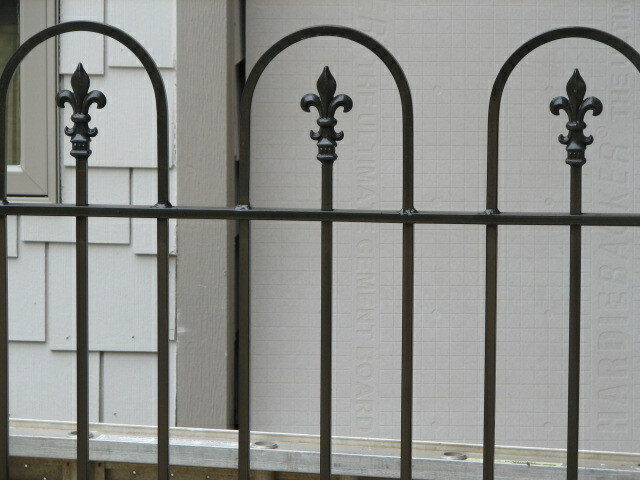 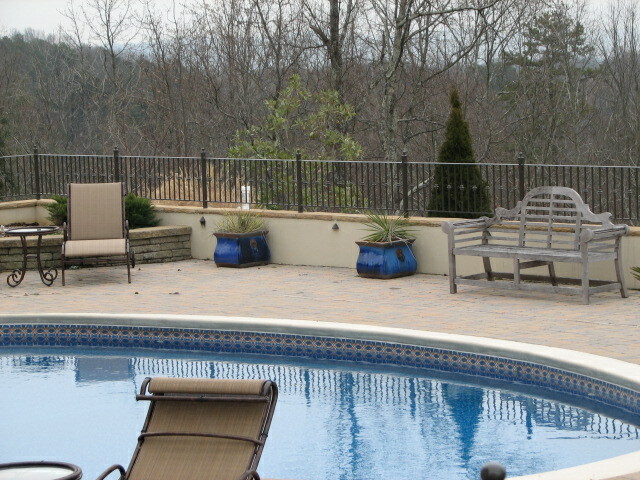 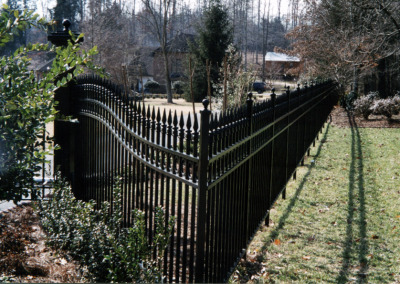 Our fences are sometimes decorative but always functional, strong and long lasting. 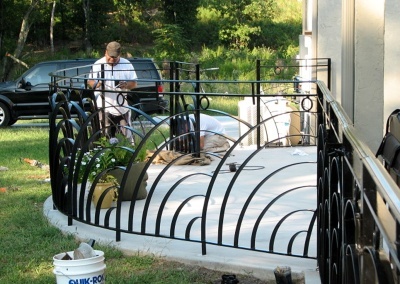 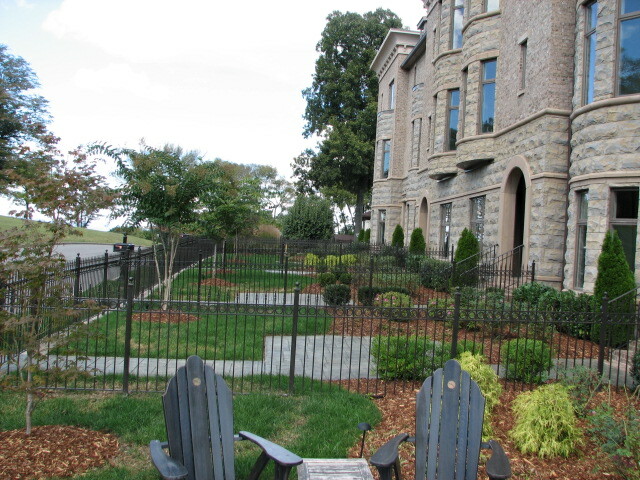 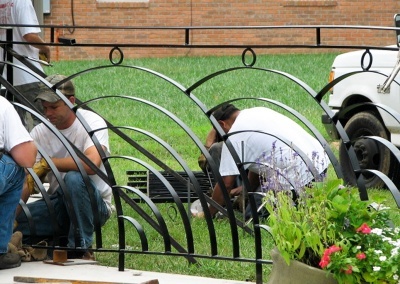 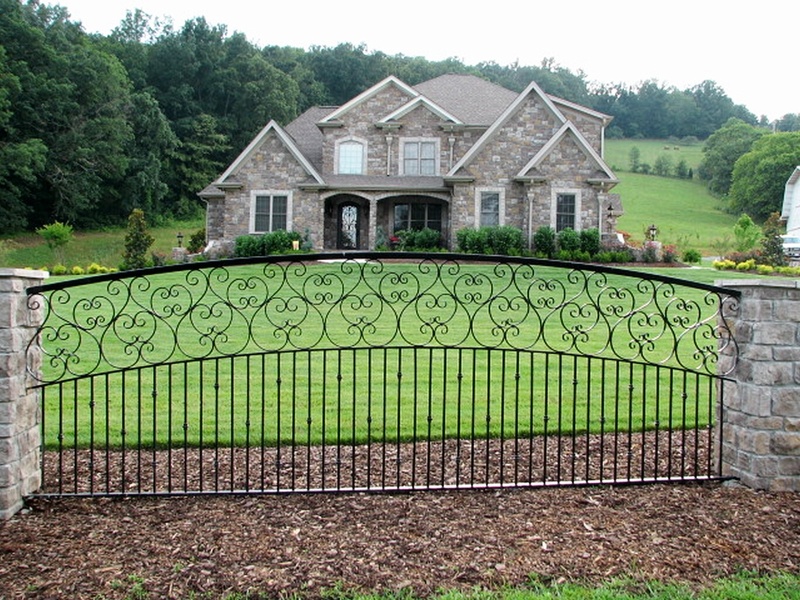 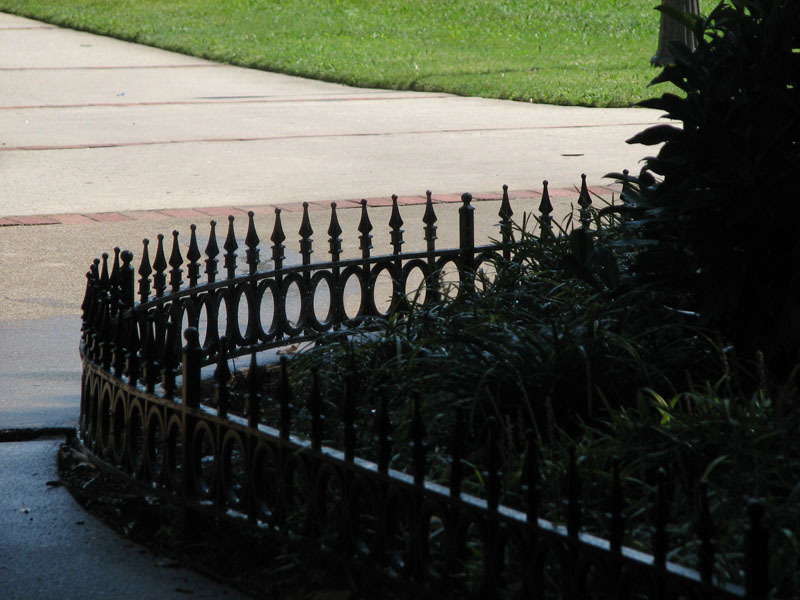 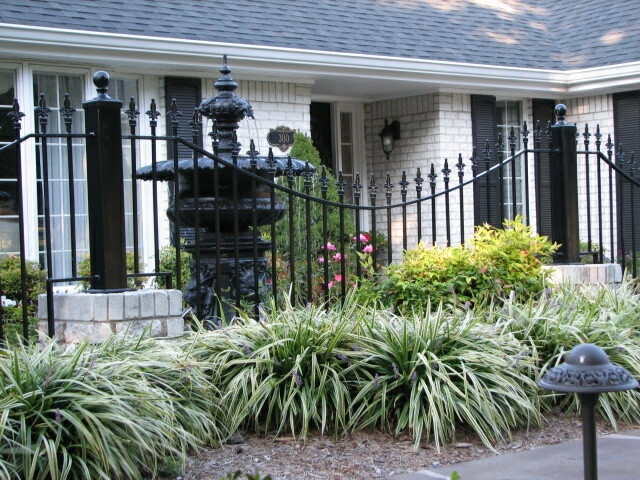 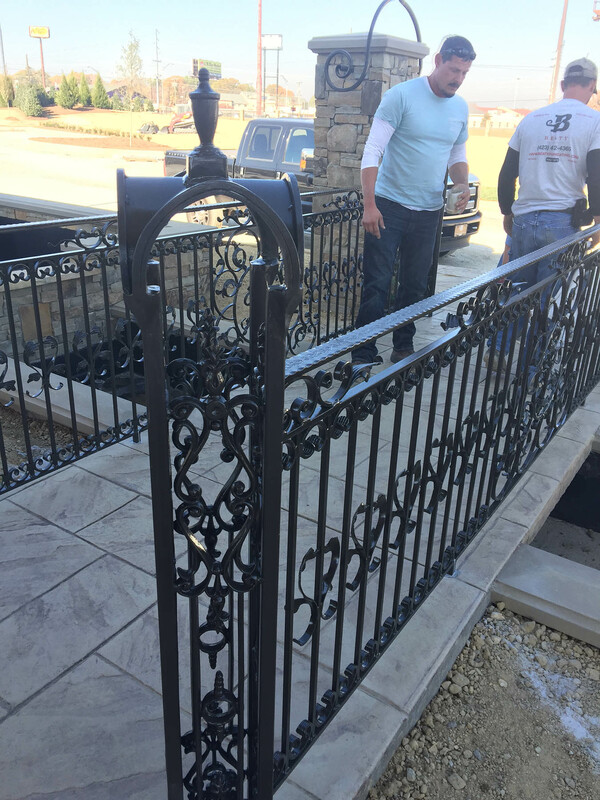 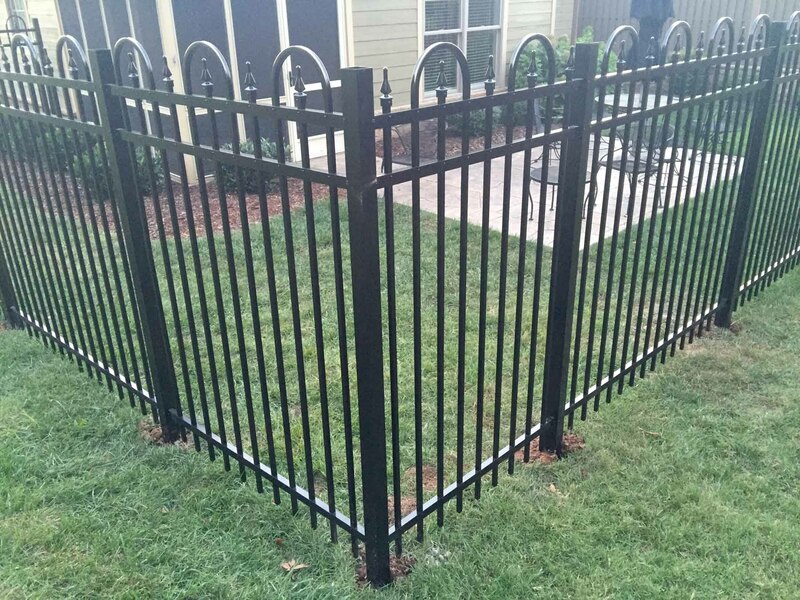 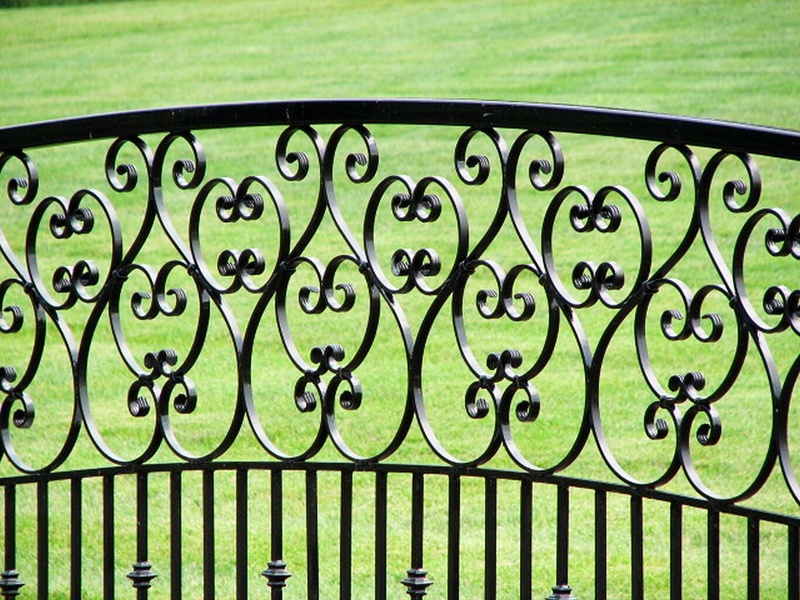 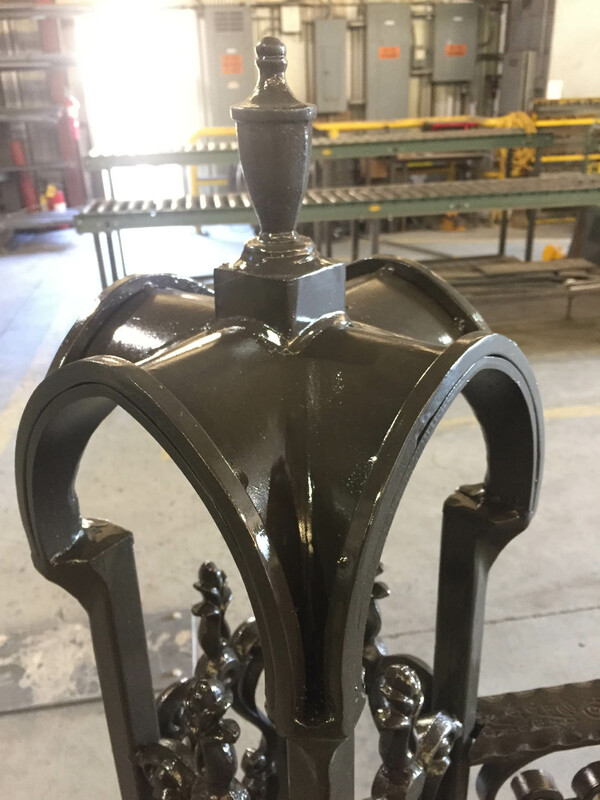 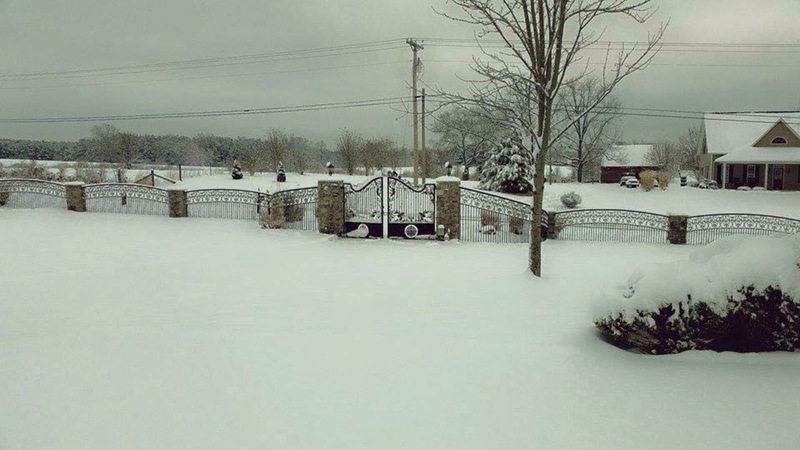 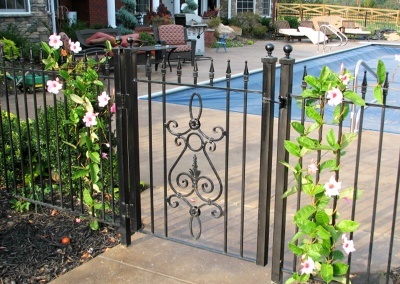 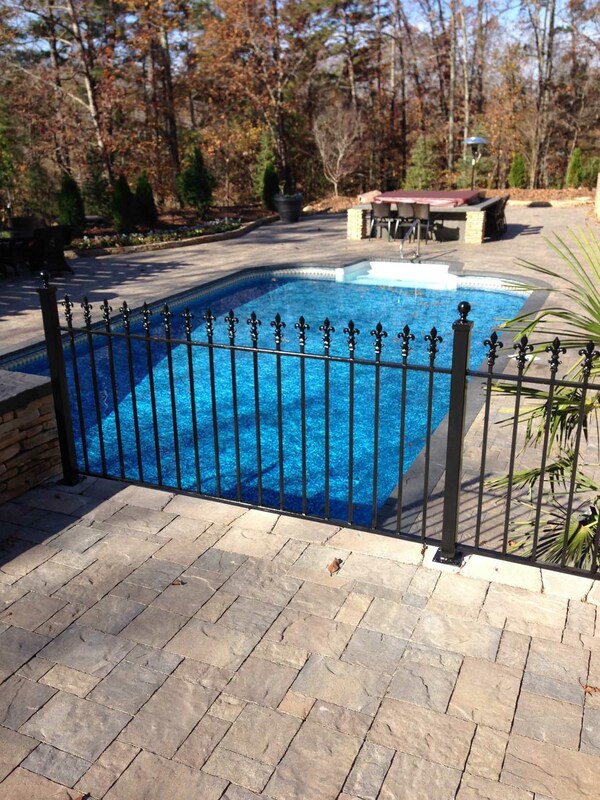 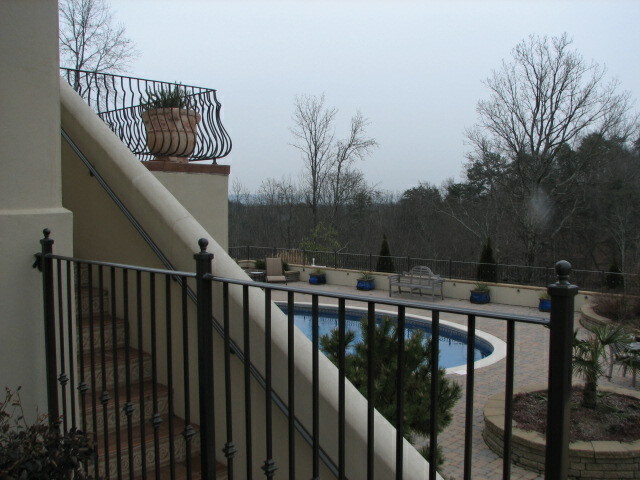 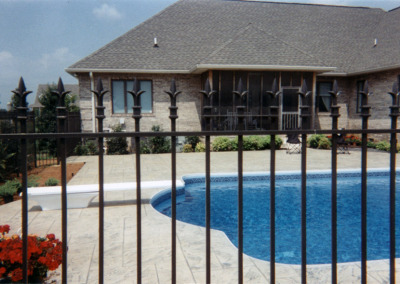 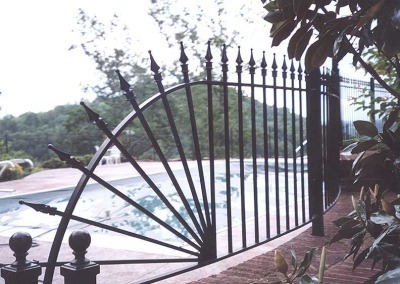 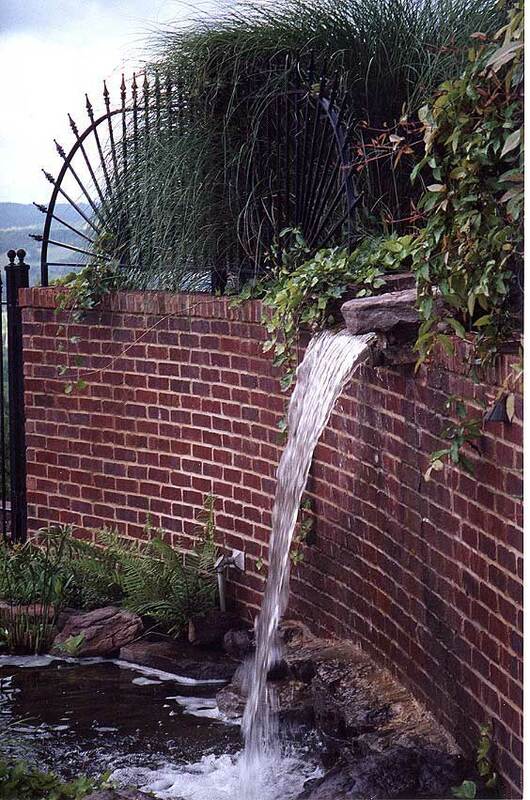 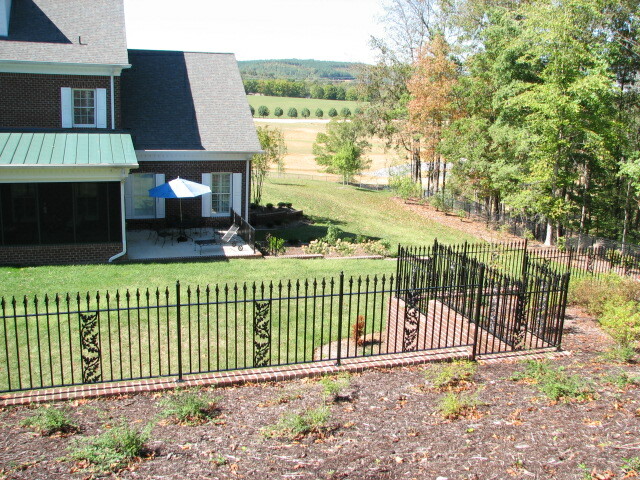 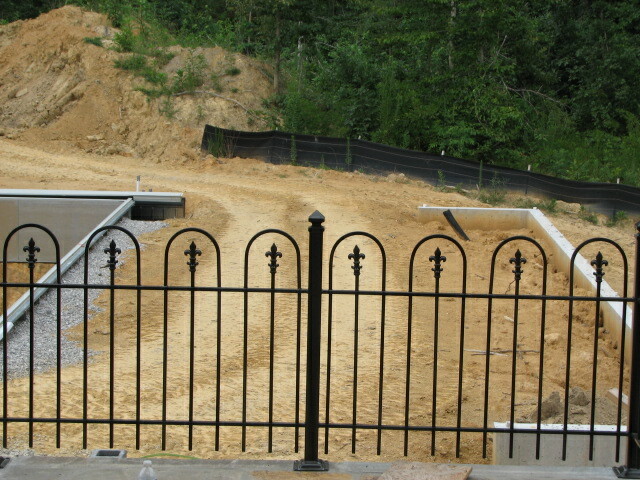 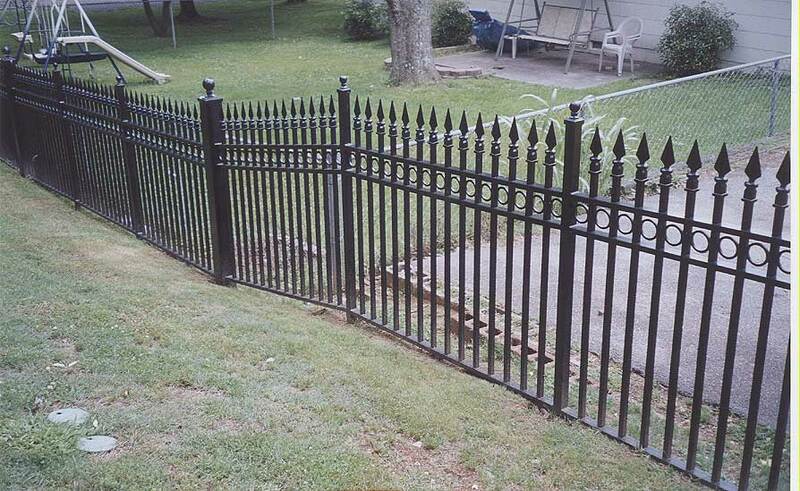 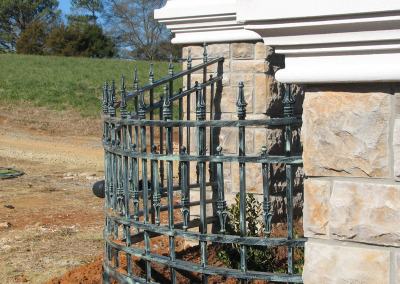 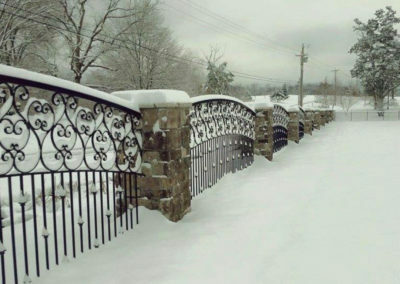 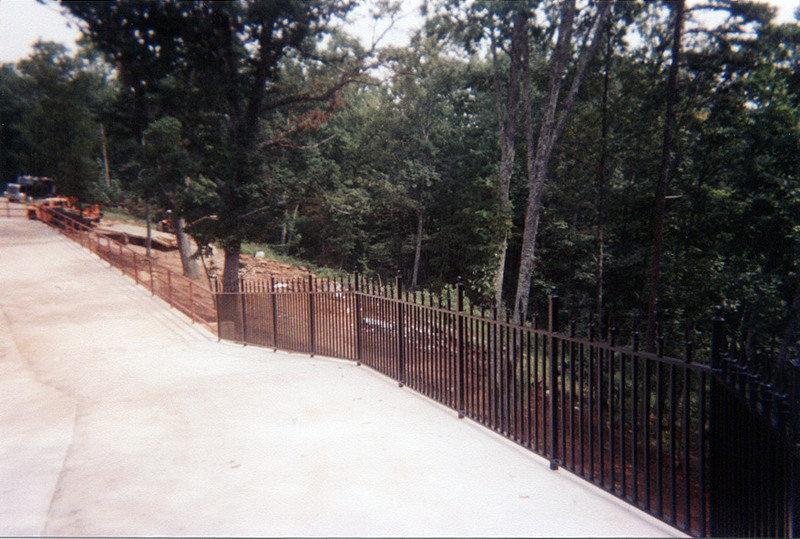 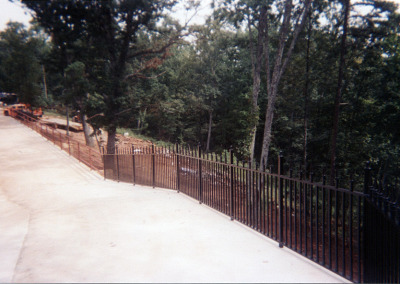 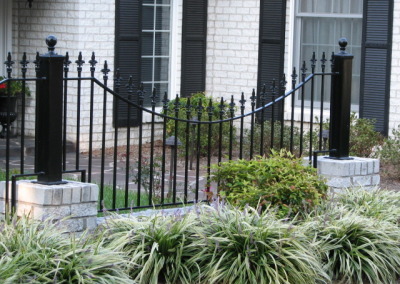 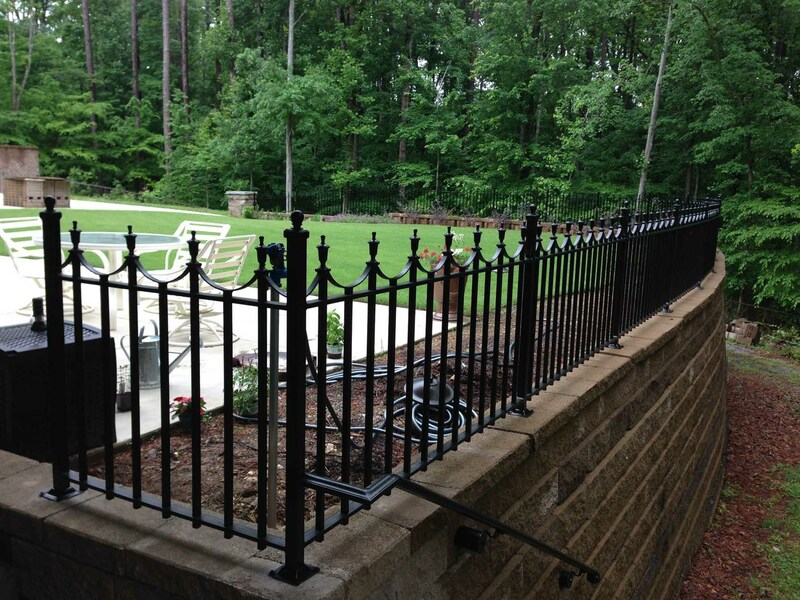 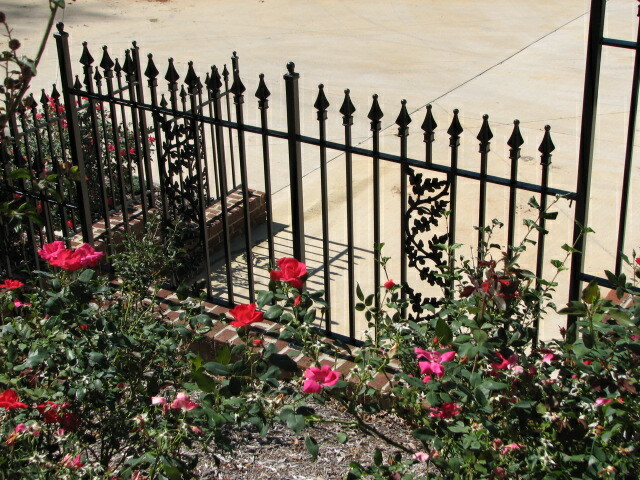 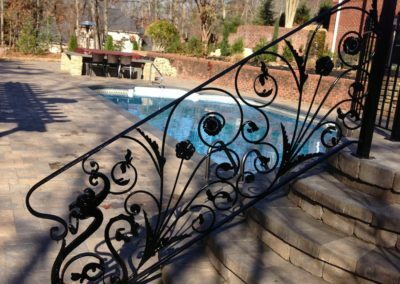 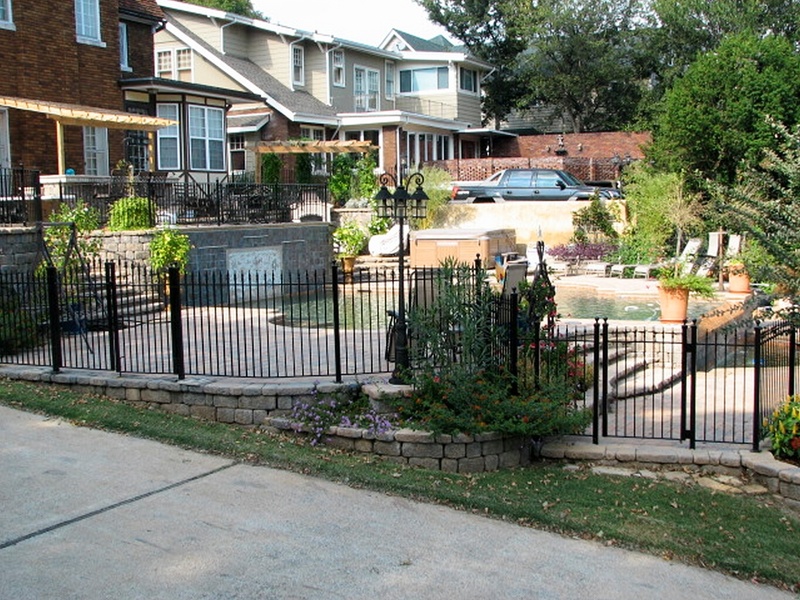 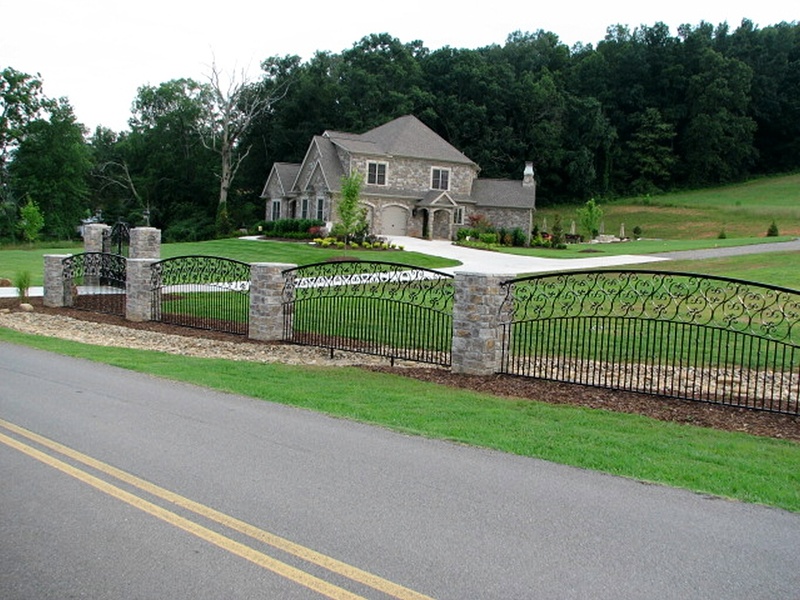 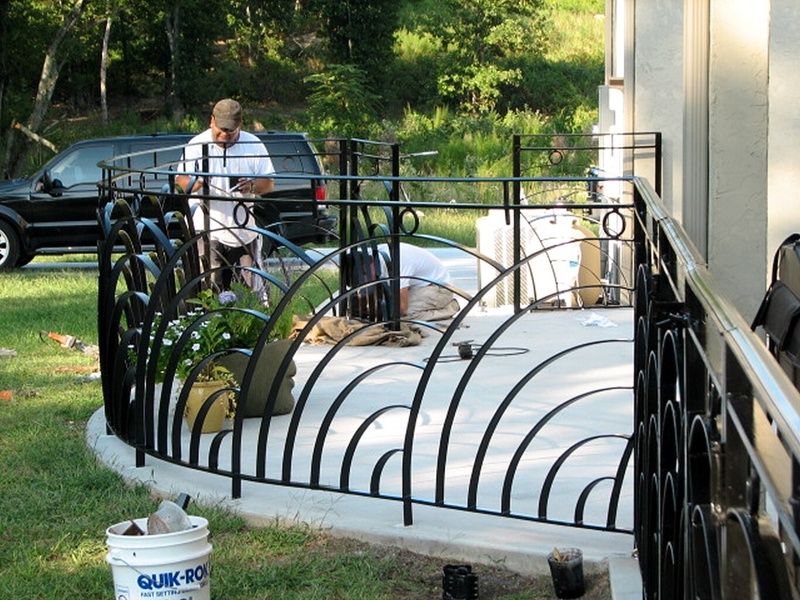 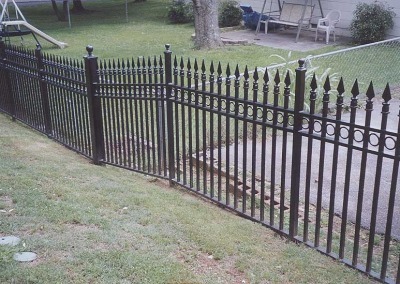 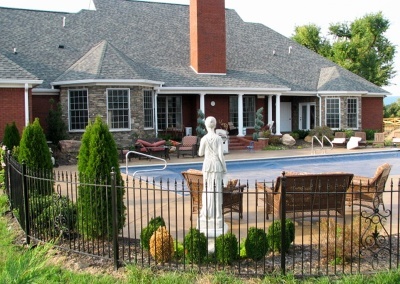 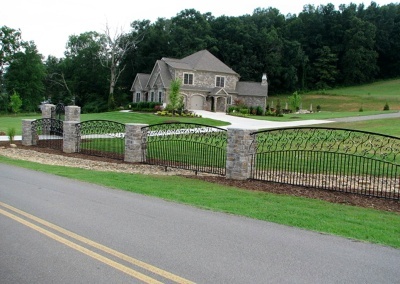 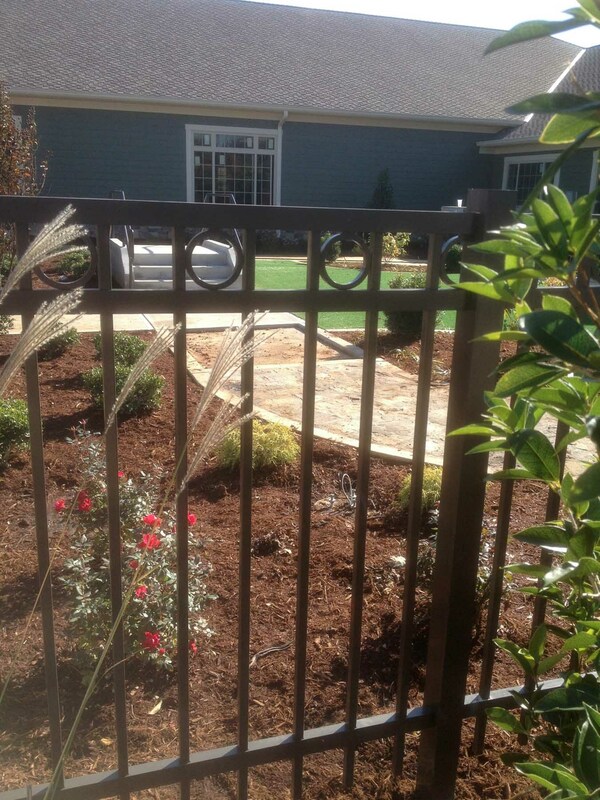 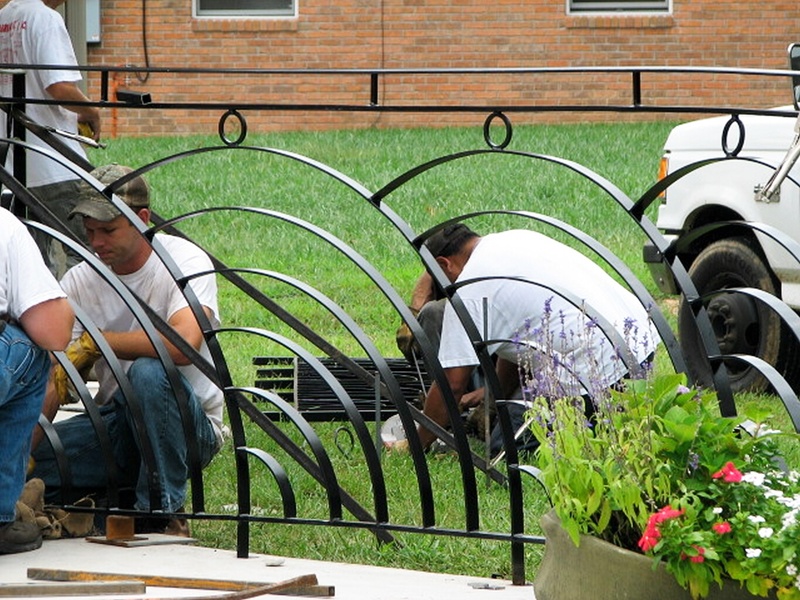 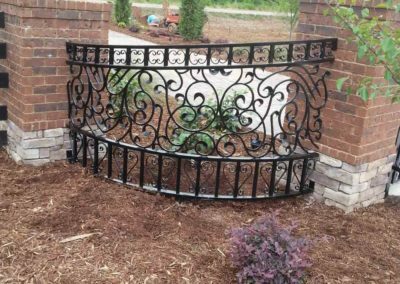 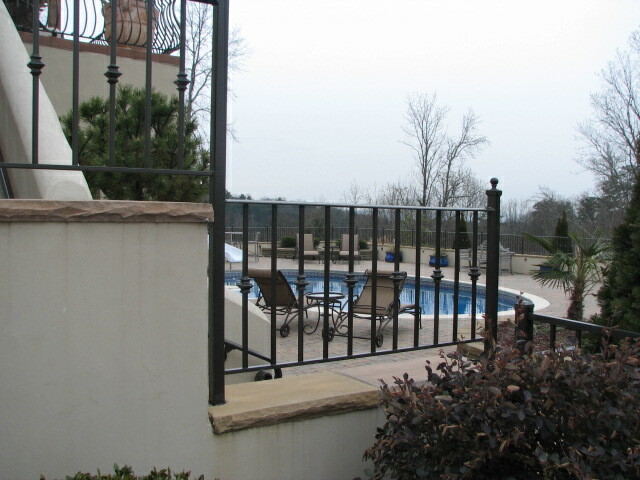 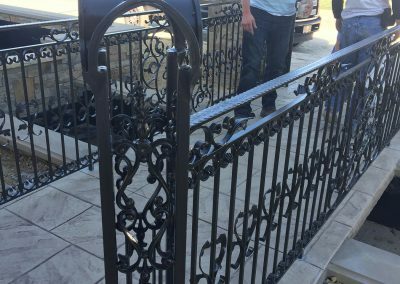 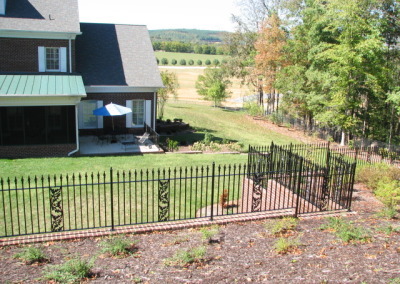 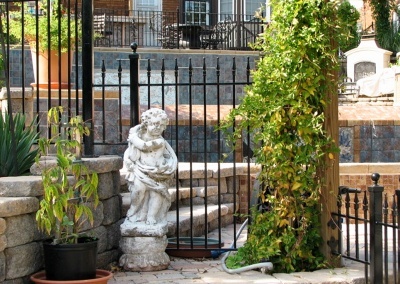 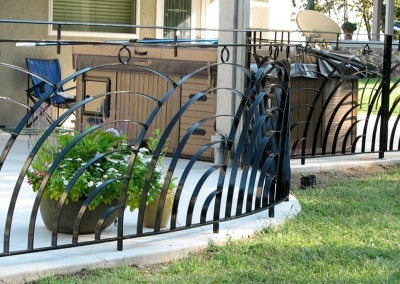 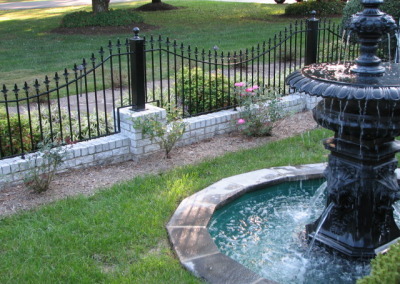 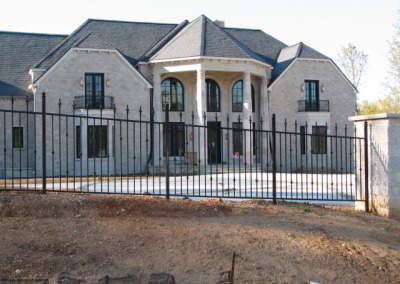 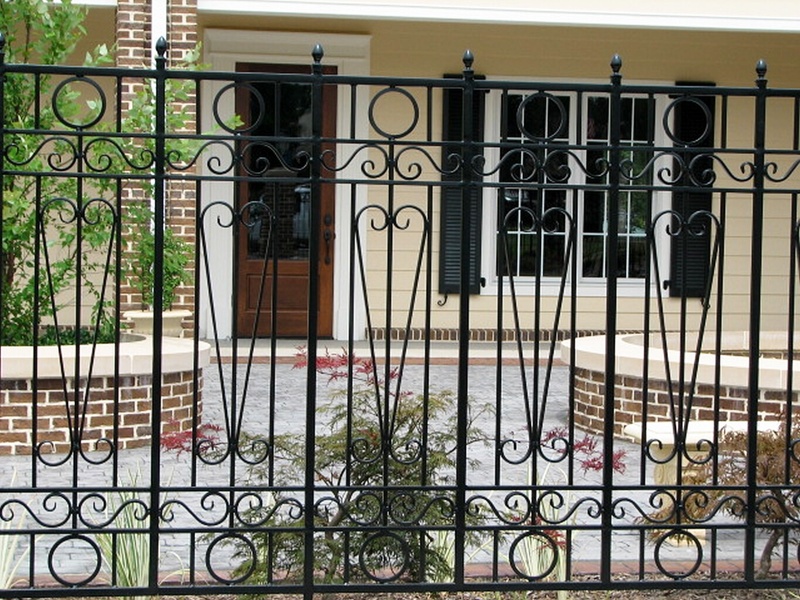 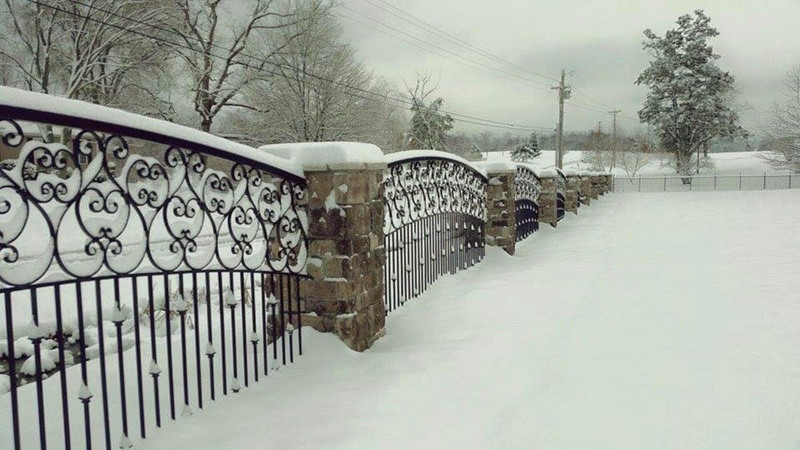 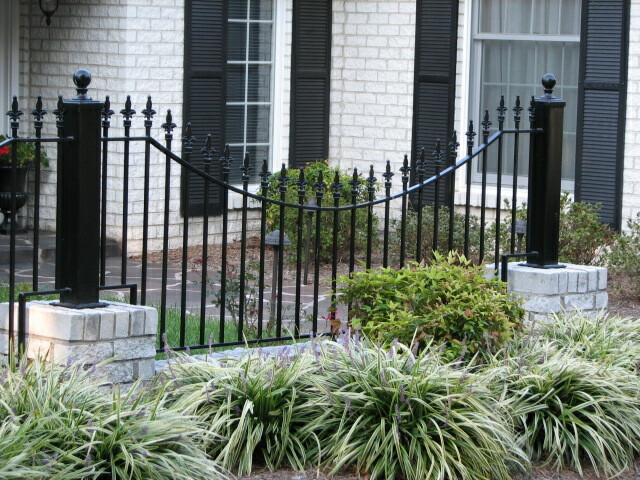 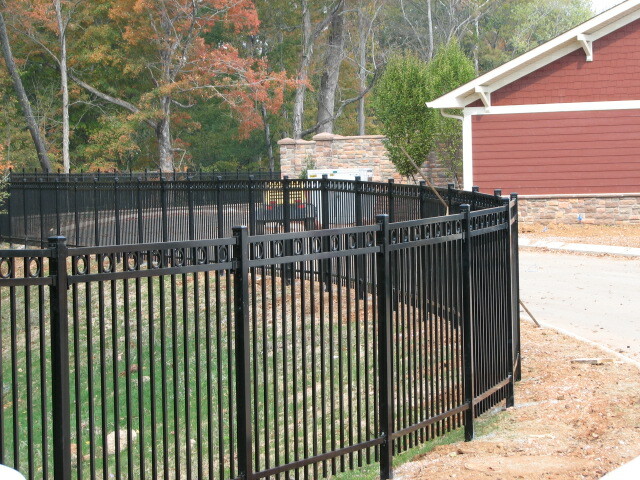 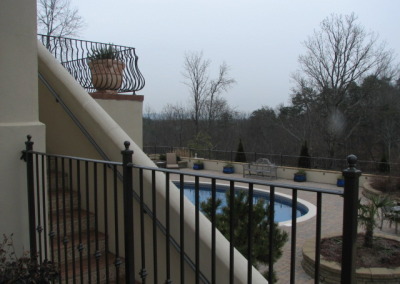 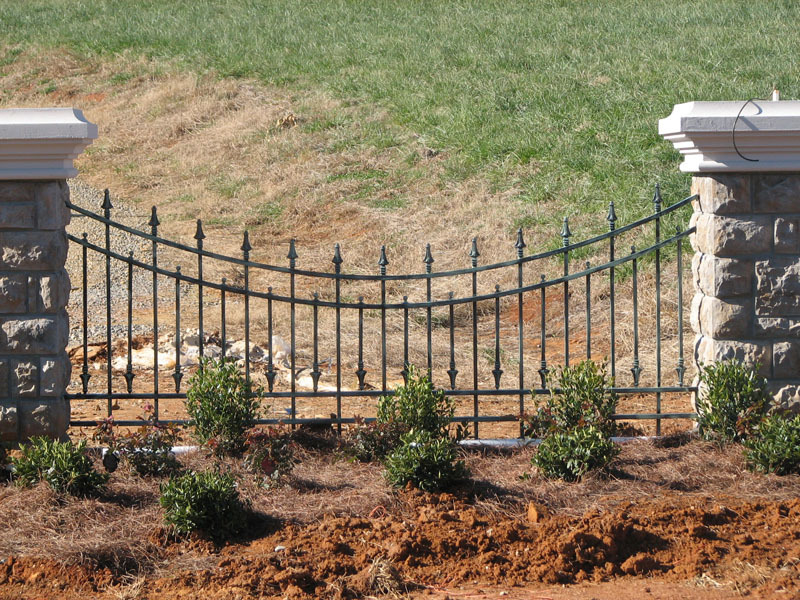 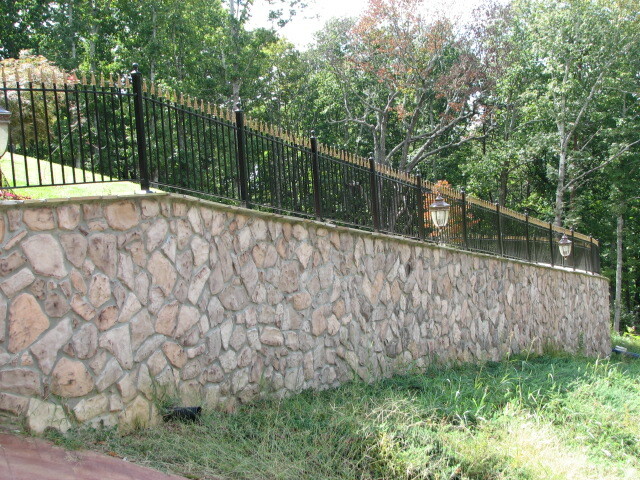 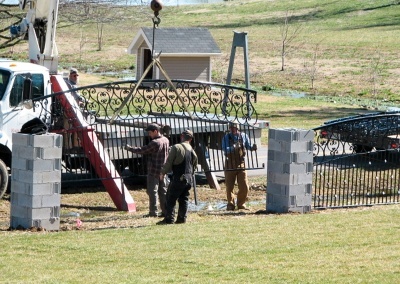 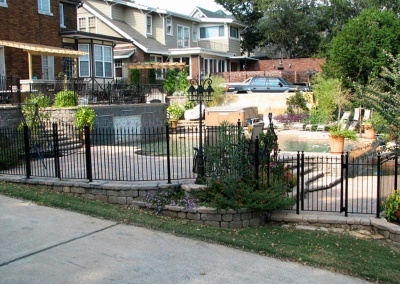 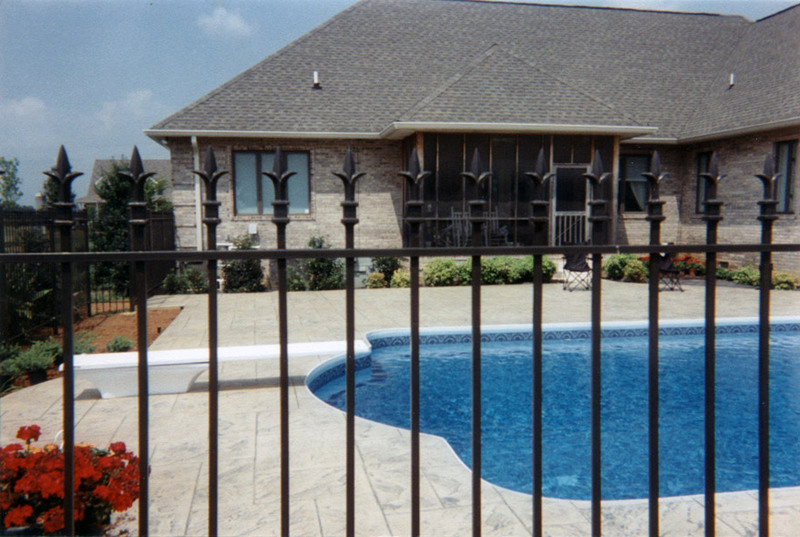 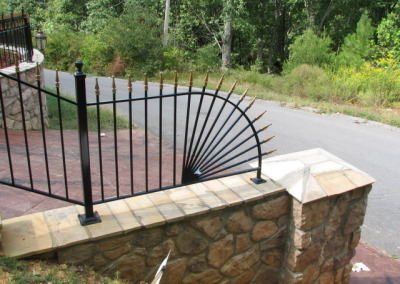 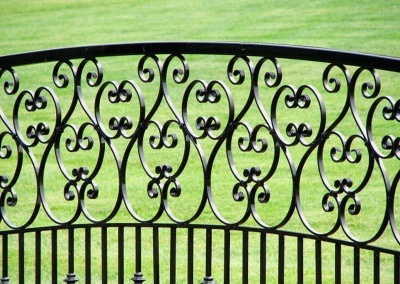 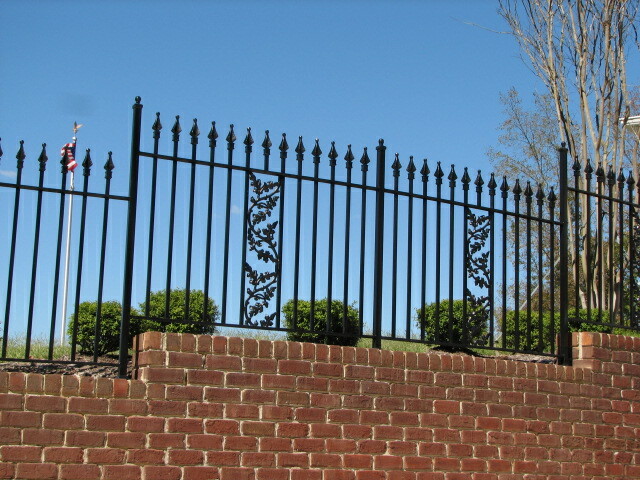 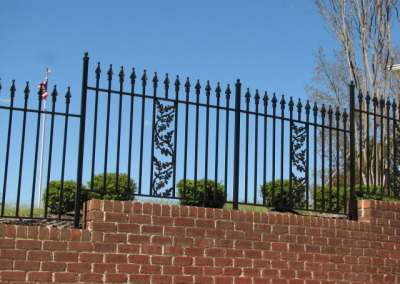 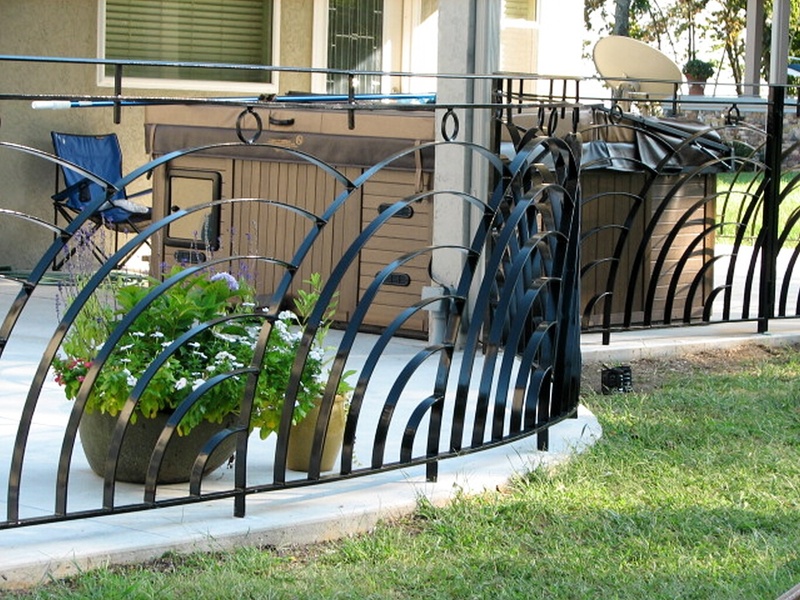 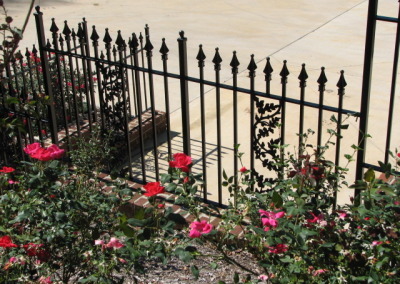 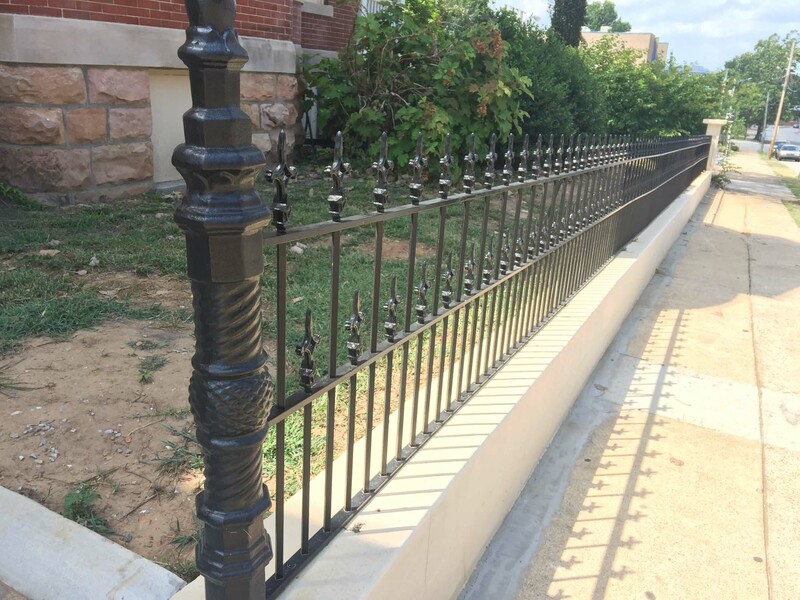 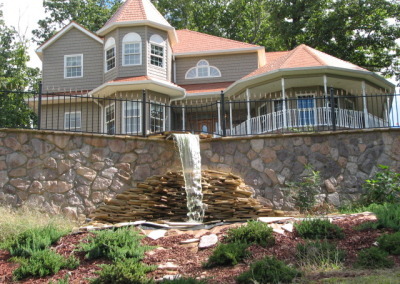 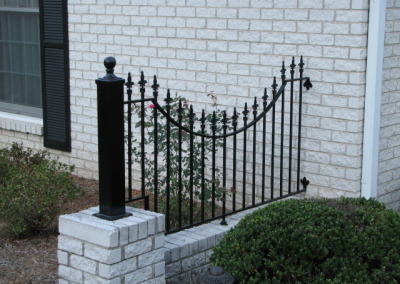 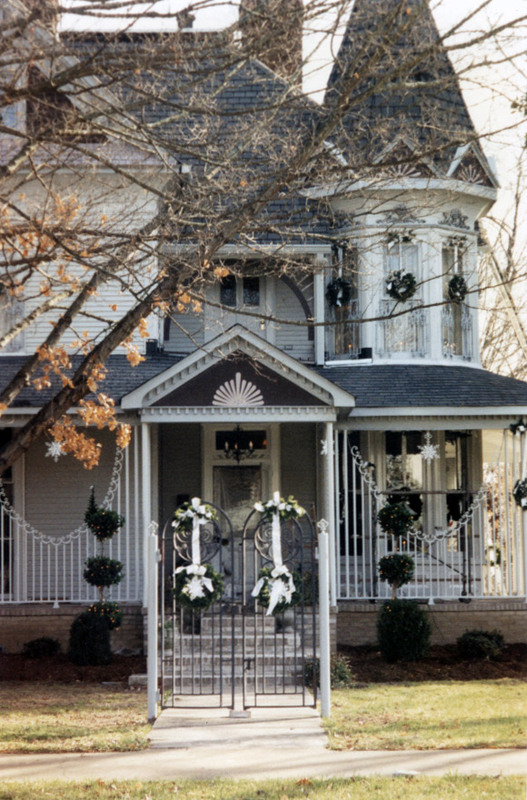 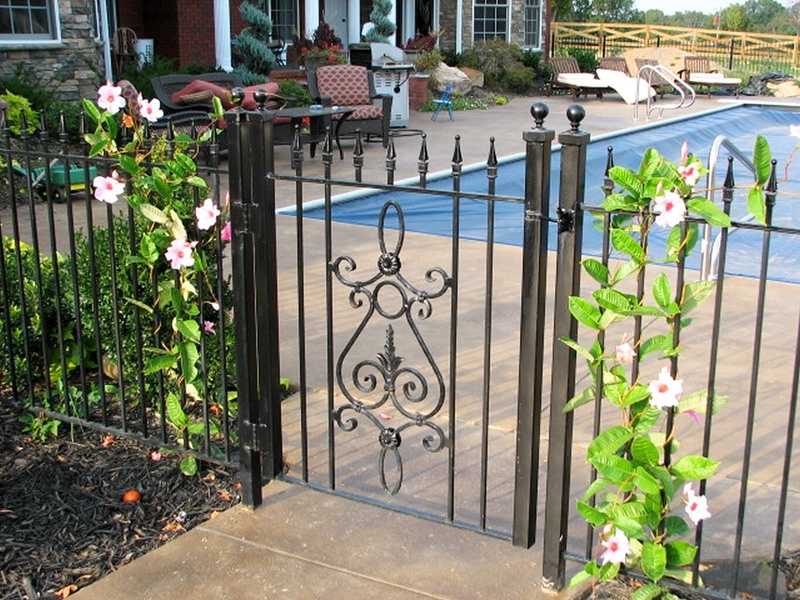 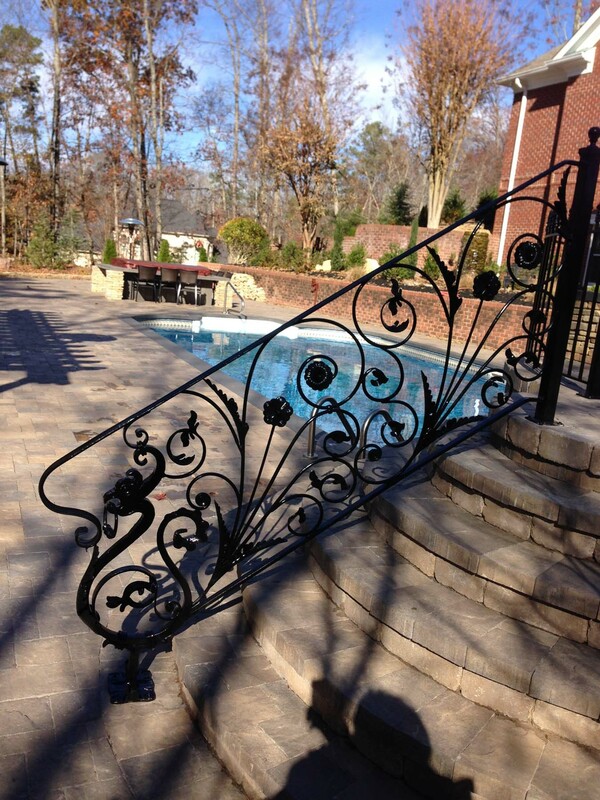 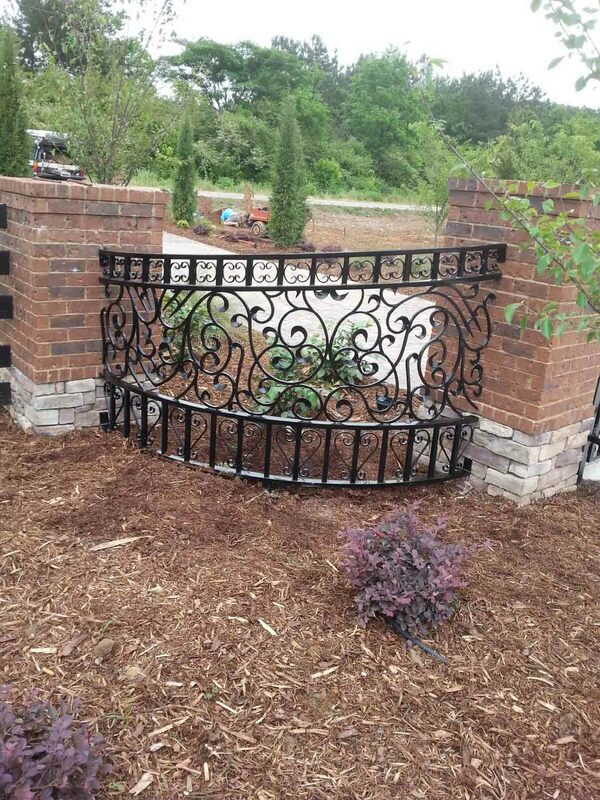 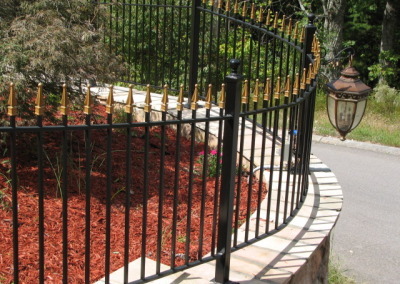 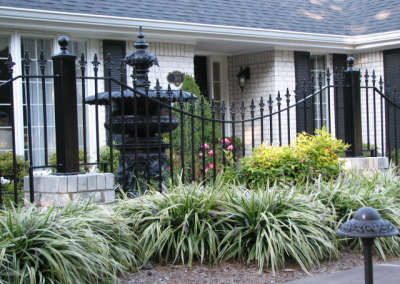 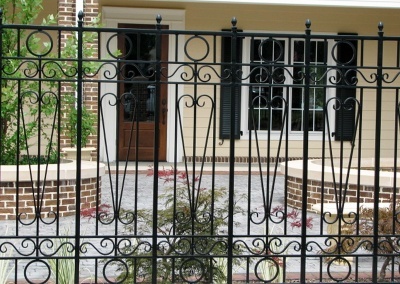 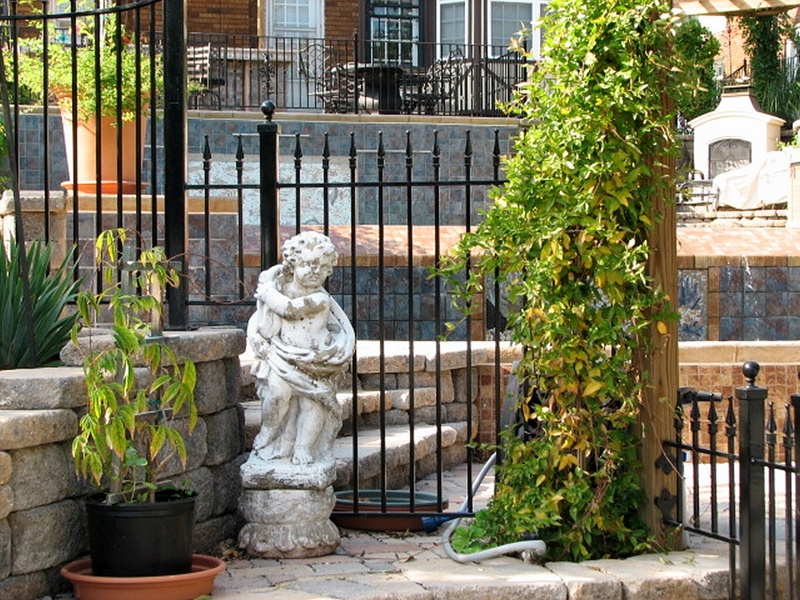 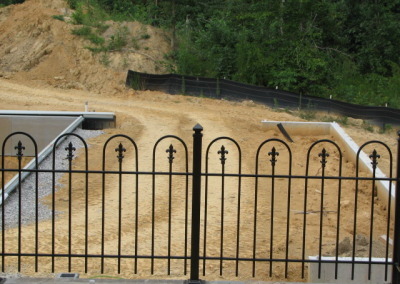 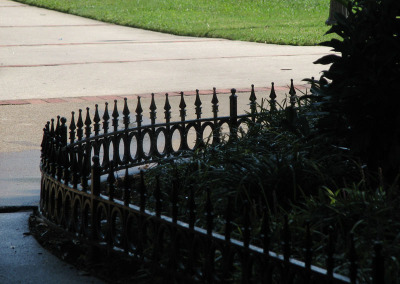 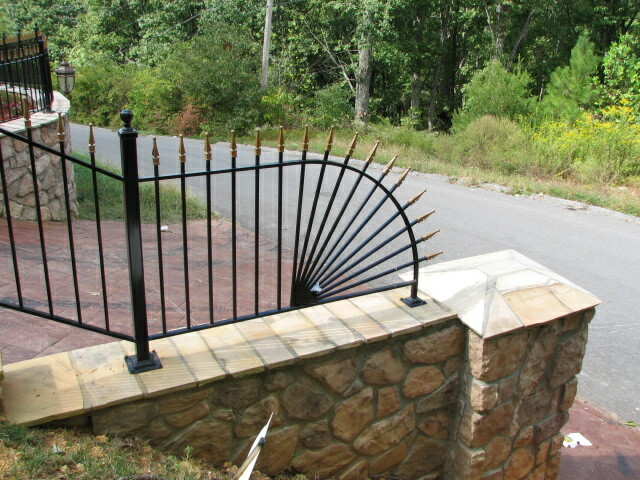 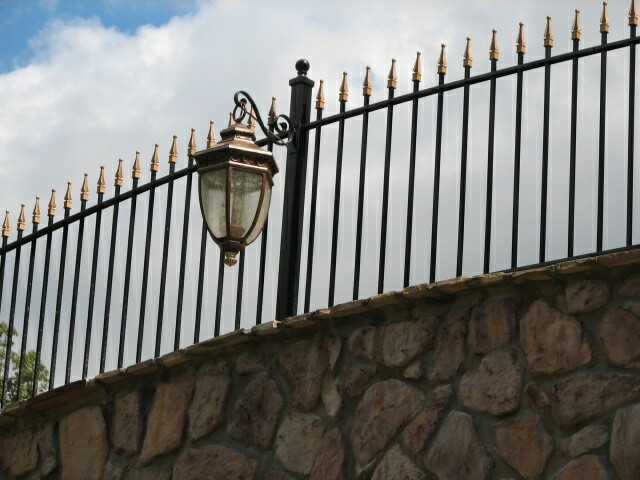 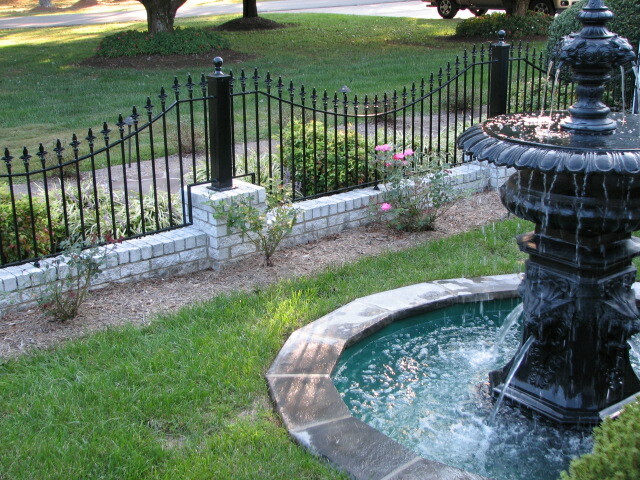 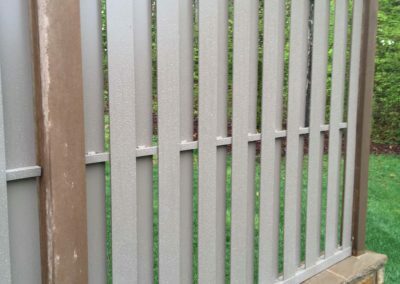 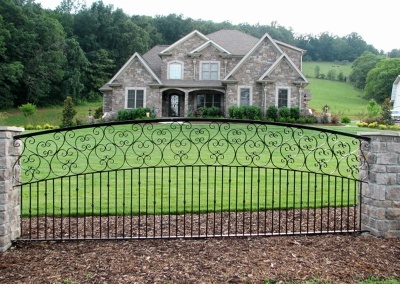 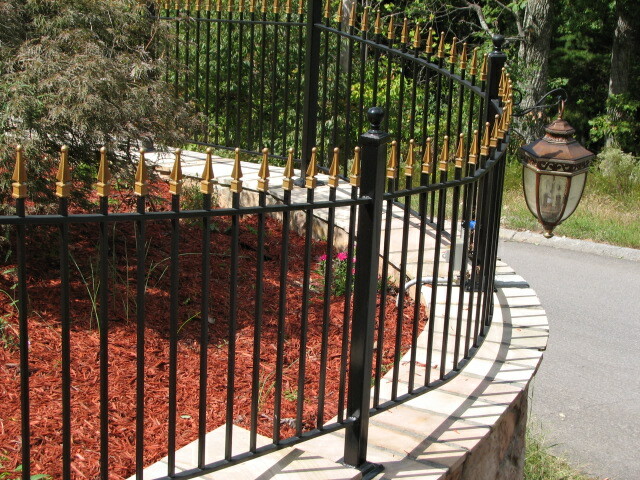 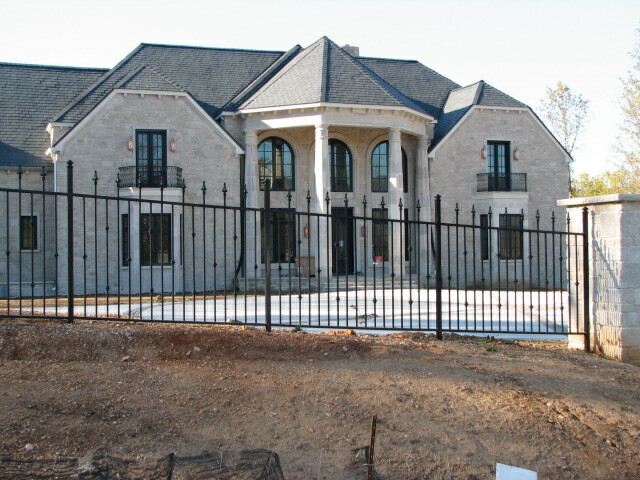 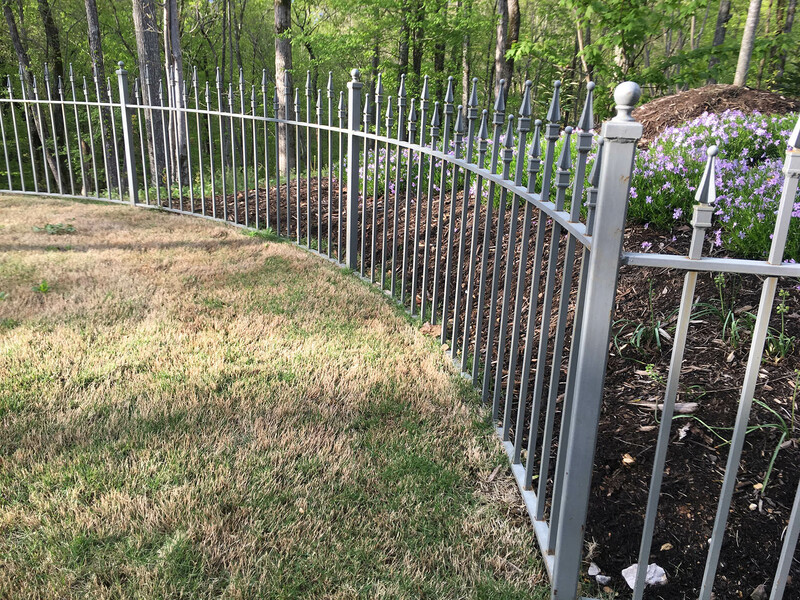 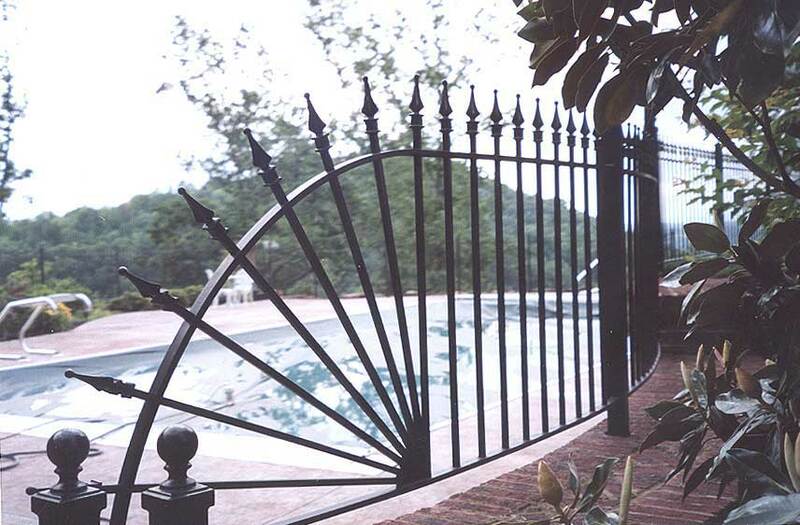 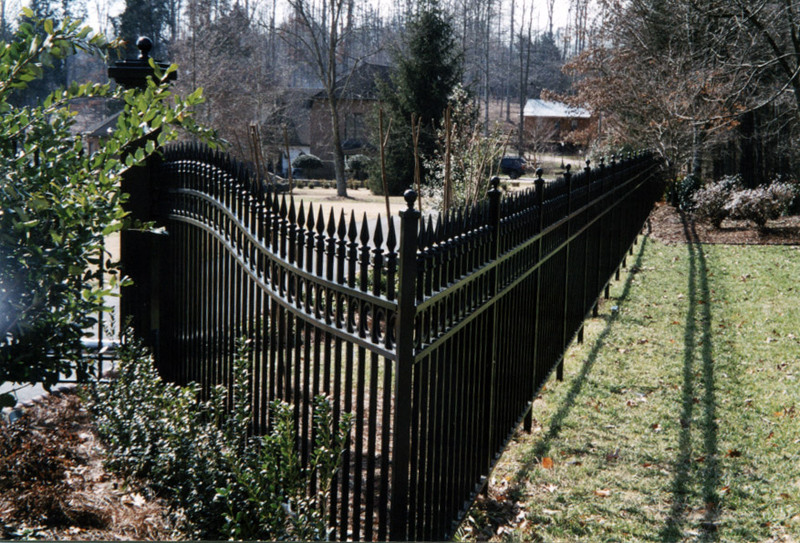 Contact Beaty Fabricating today and let us help you with exactly the iron fence solution you need.